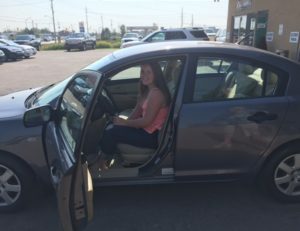 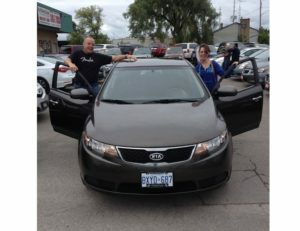 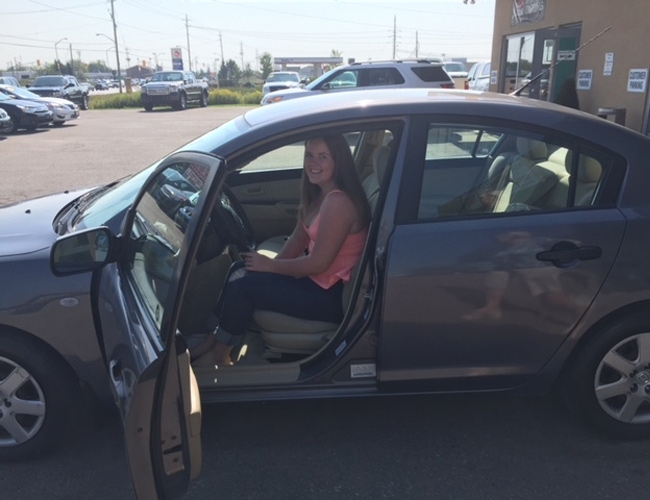 This young driver just picked up her 2011 Kia Forte! 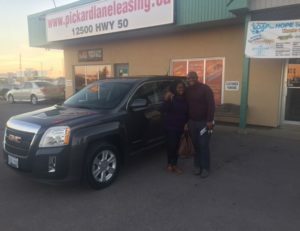 Enjoy the ride! 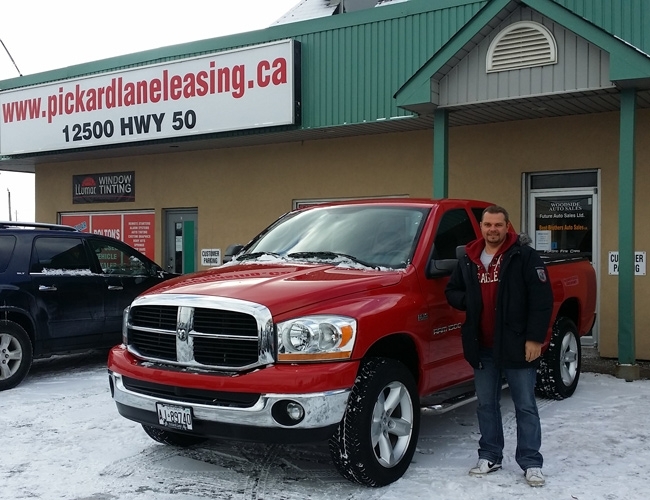 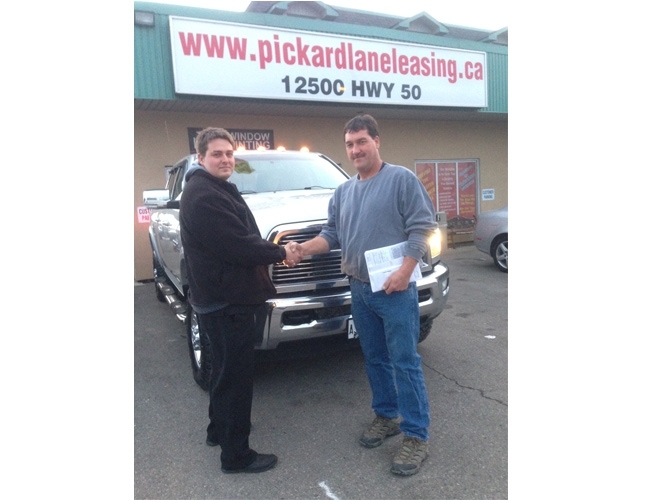 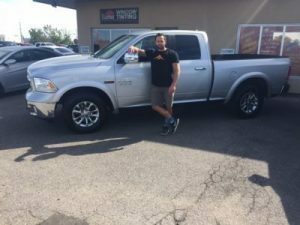 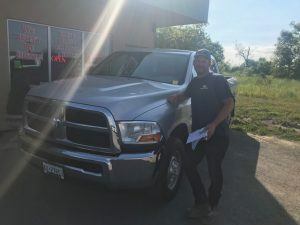 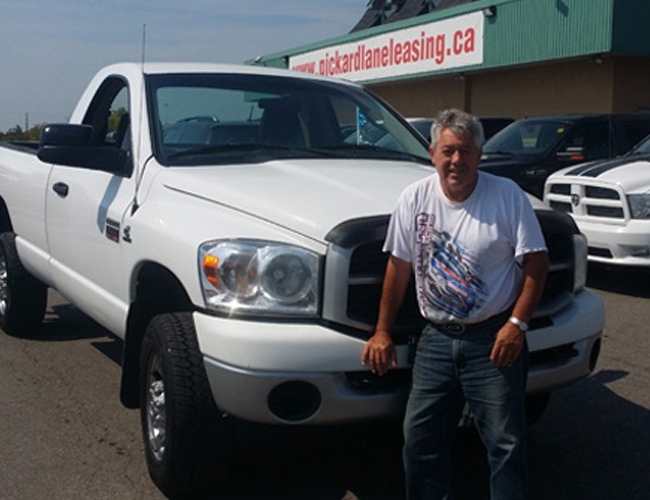 Clint picking up his beautiful 2014 Dodge Ram 2500 Eco Diesel! 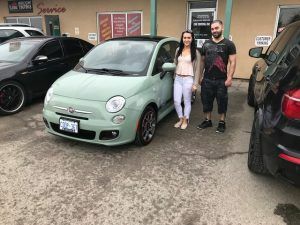 We loved having this piece here! 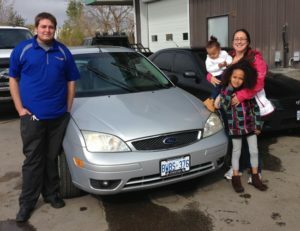 A perfect match for this growing family! 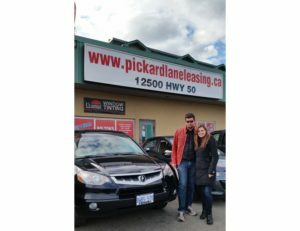 One of our favourites pieces! 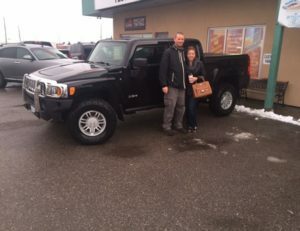 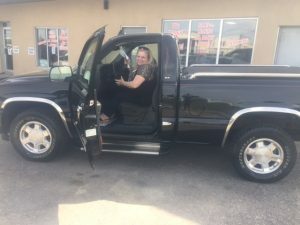 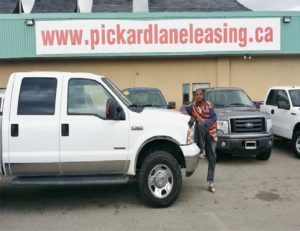 Happy Customer and her GMC Sierra. 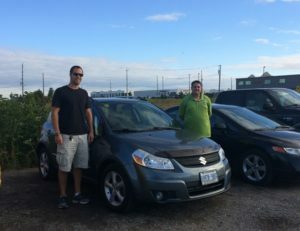 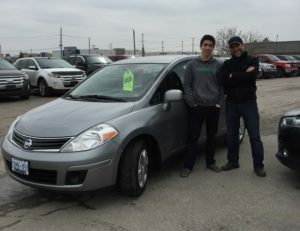 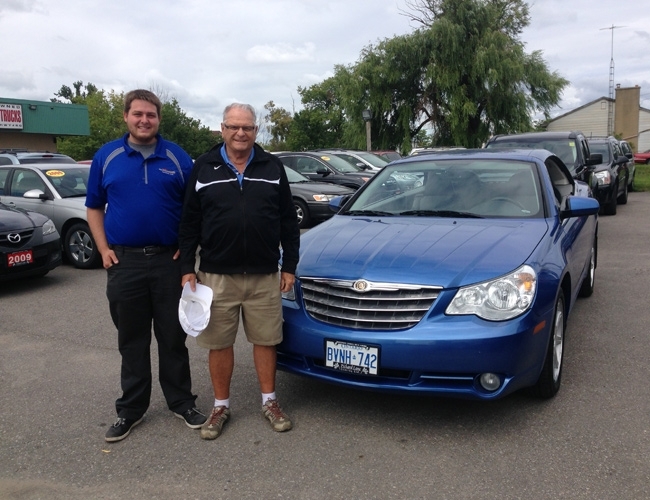 Greg and his son Ryan with Ryans 2012 Versa! 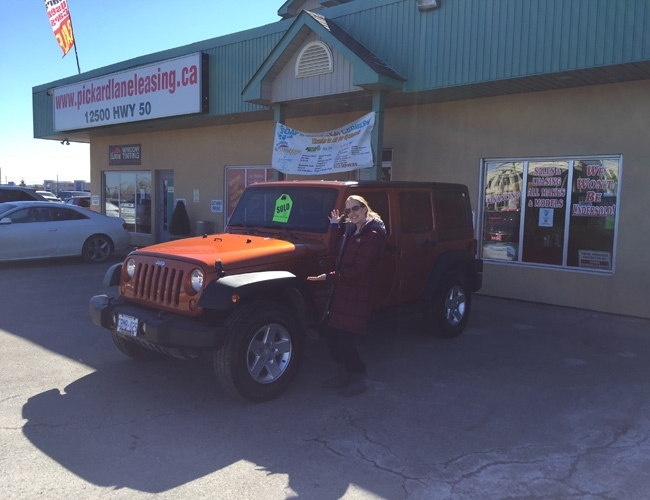 Christine Ready to go with her awesome looking Jeep! 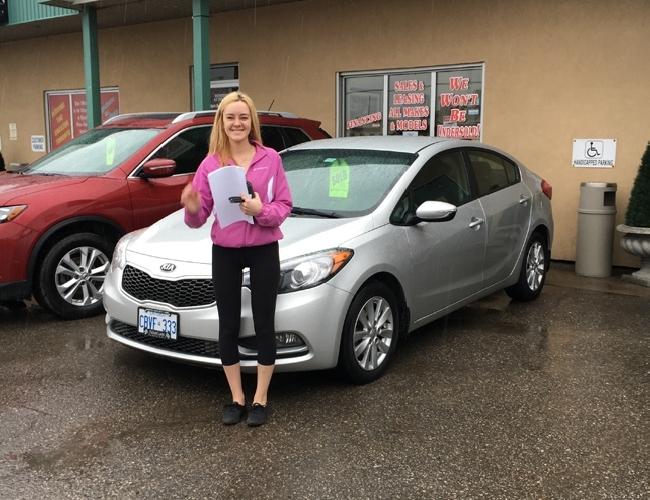 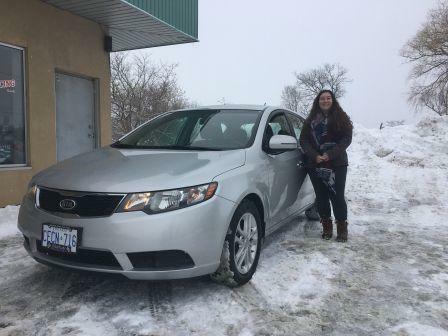 Jessica all smiles with her Kia Forte! Thums up with this Jeep Compass! 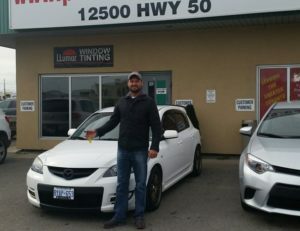 Picking up his Mazda 3! Ready for any weather surprises in Canada! 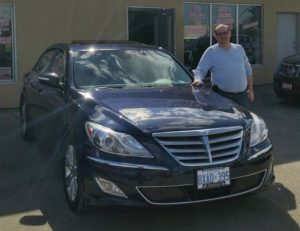 Smooth sailing in this beautiful Chrsyler 300! 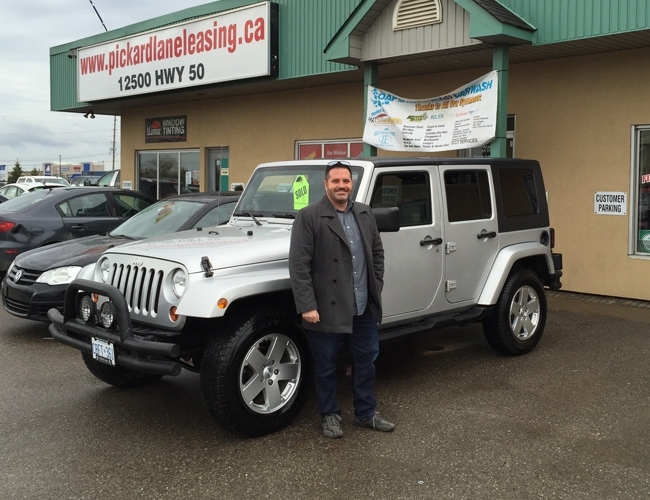 This Wrangler will take you just about anywhere! 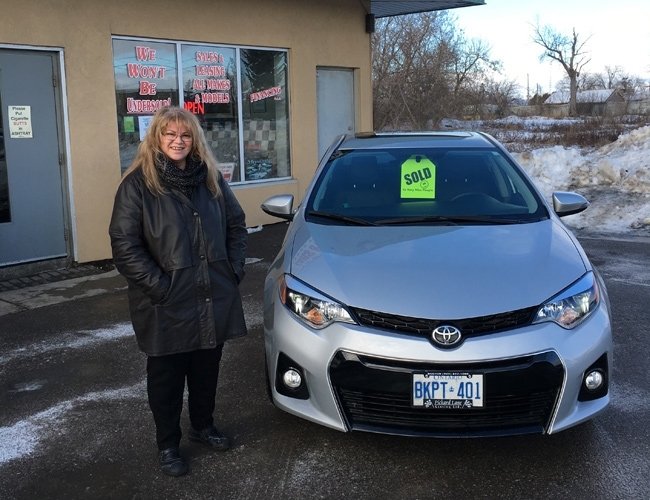 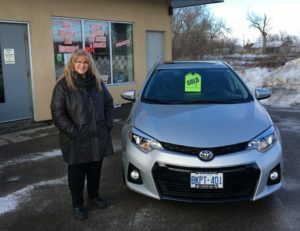 Kathy looking lovely with her 2015 Corolla! 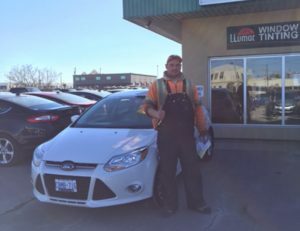 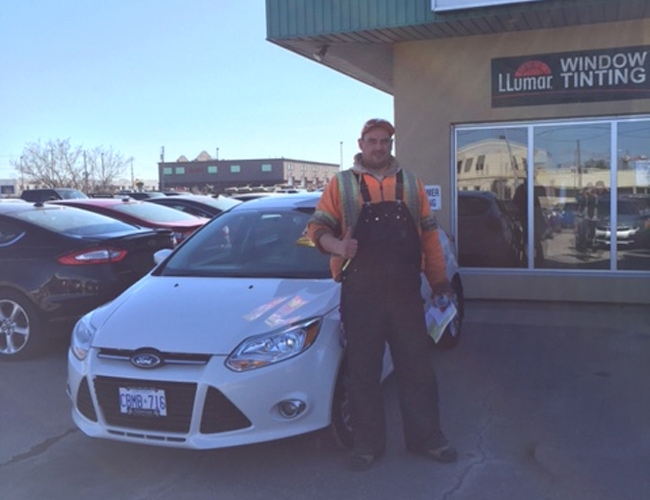 All thumbs up with this 2012 Focus! 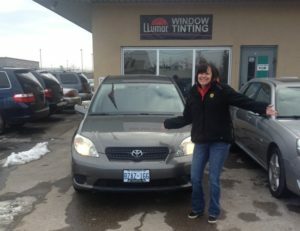 Jennifers excitment says it all! 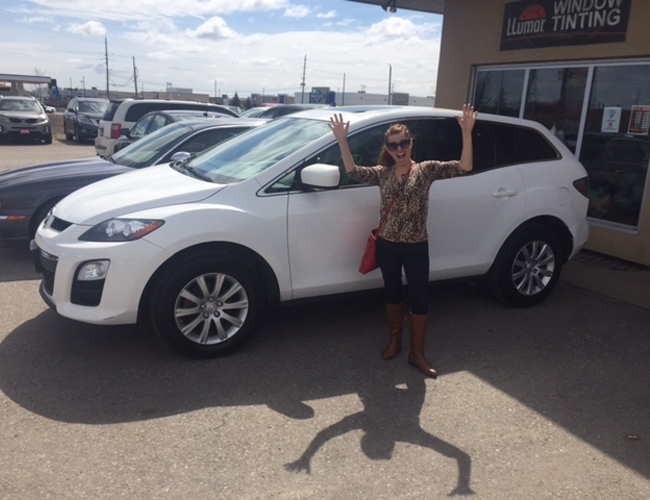 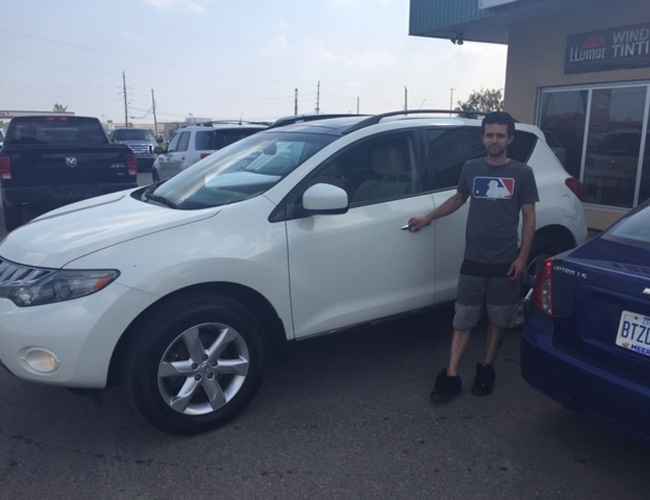 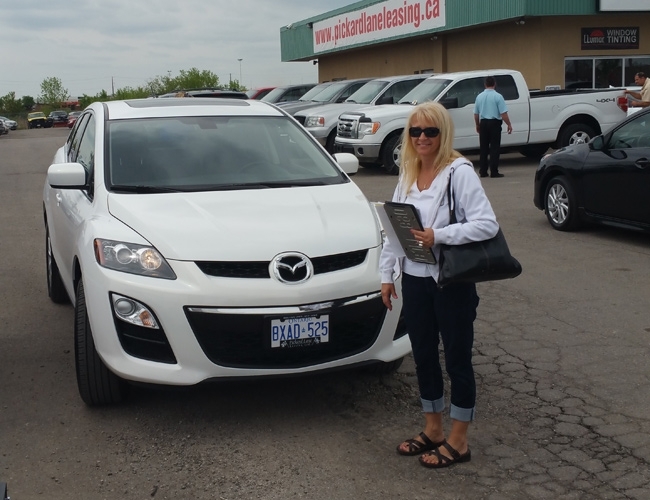 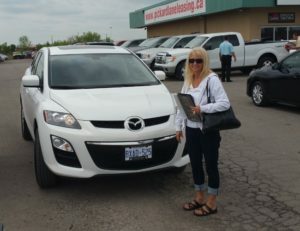 Congrats on your 2012 CX-7! 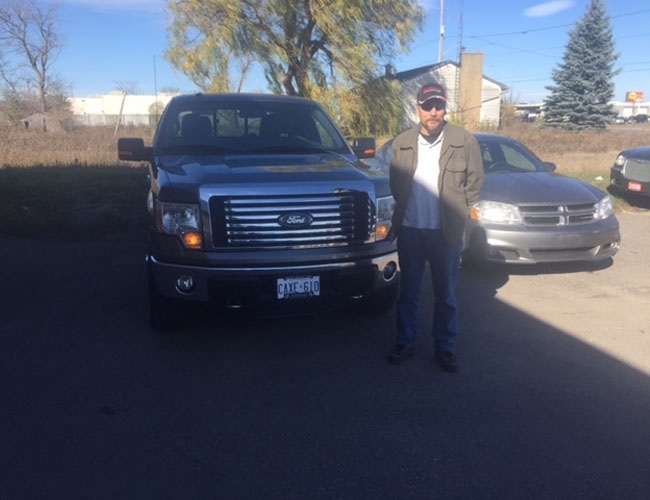 Jonah ready to roll with his 2007 300! 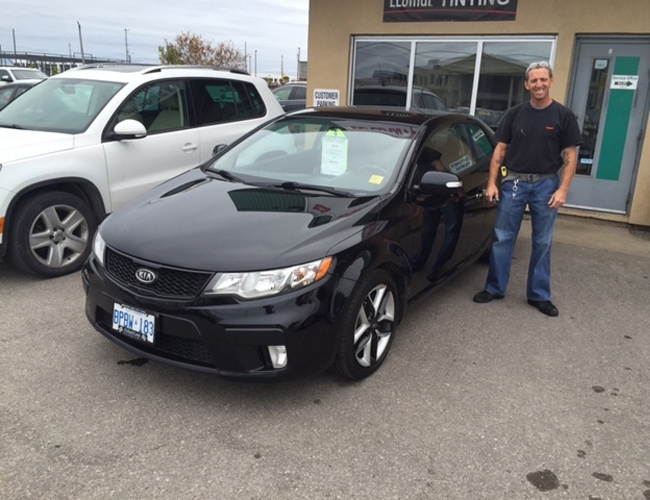 Belts fastened ready for take off in this stunning Speed 3! 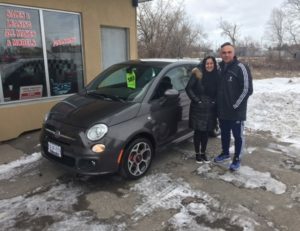 our 2013 fiat has found a new home! 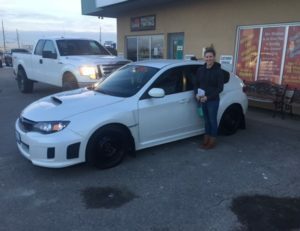 Sad to see this WRX STI leave, BEAUTY! 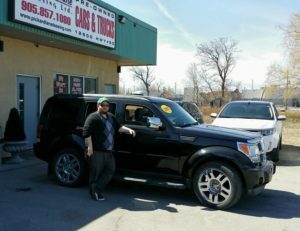 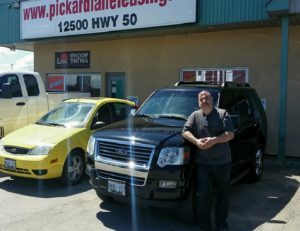 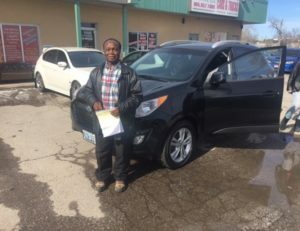 Ready to go in his 2012 Escape! 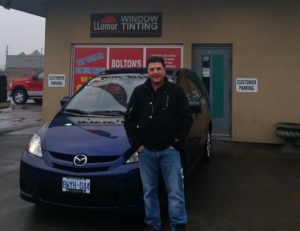 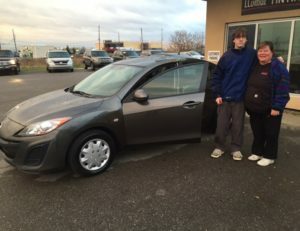 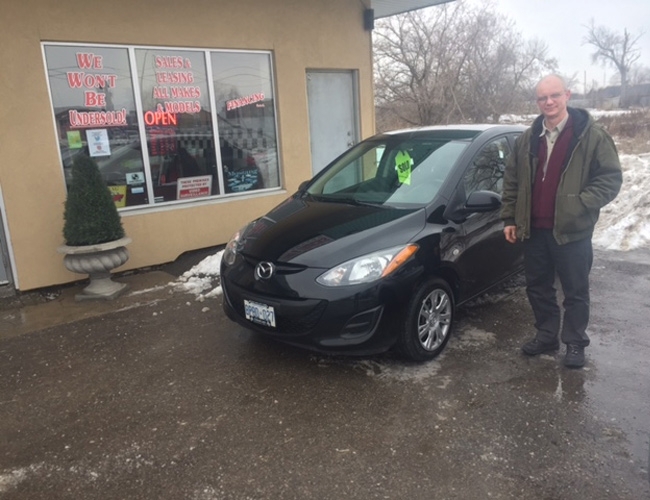 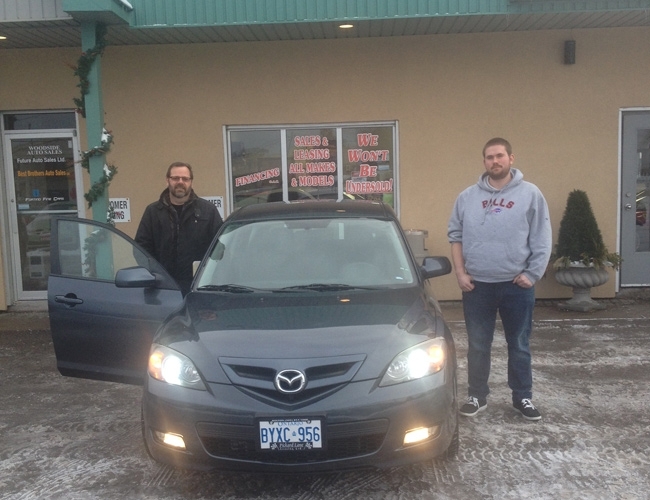 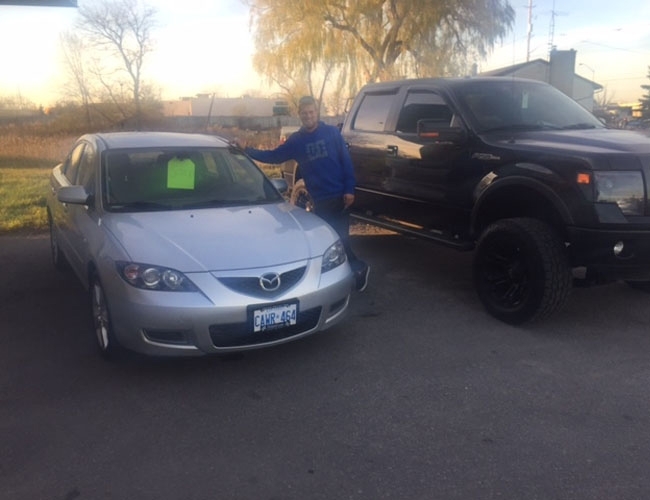 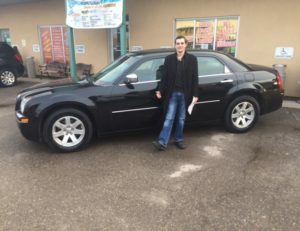 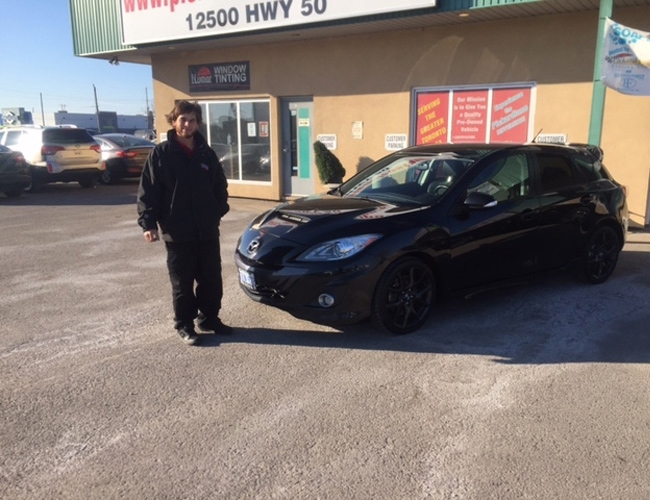 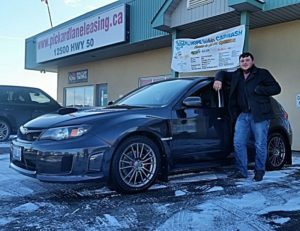 Micheal is taking delivery of his 2011 Mazda! 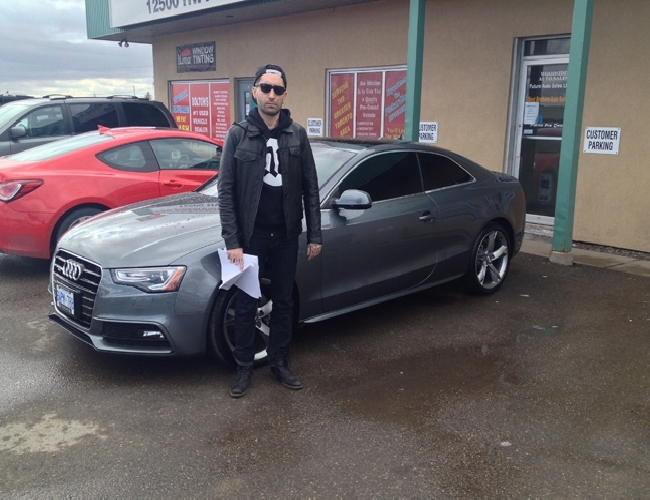 James looking good with his 2009 Aspen! 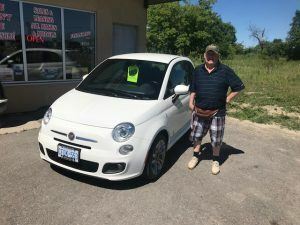 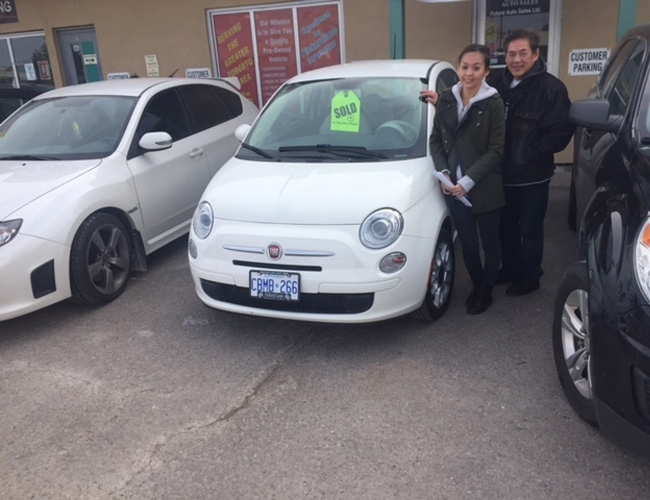 Loyal customer Lori is the proud owner of her gorgeous 2016 Fiat 500! Blair on a snowy day with his 2009 VW GTI! 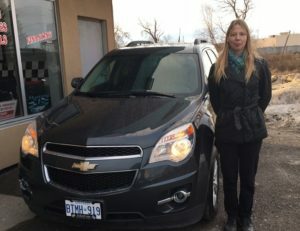 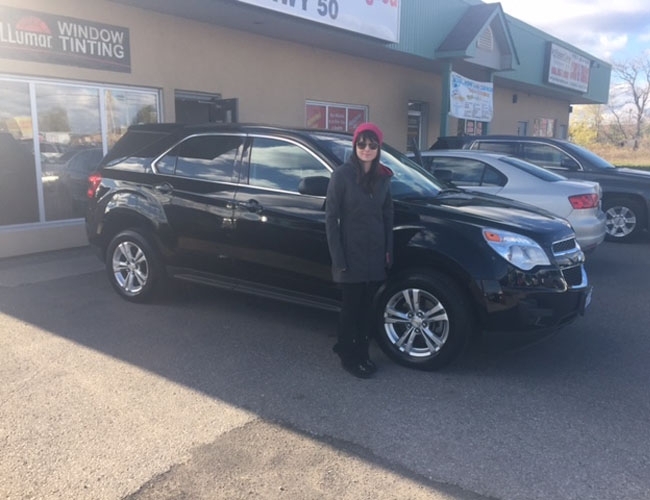 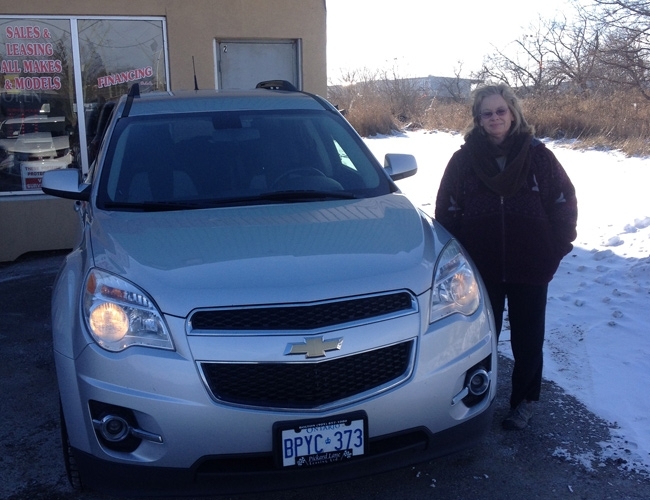 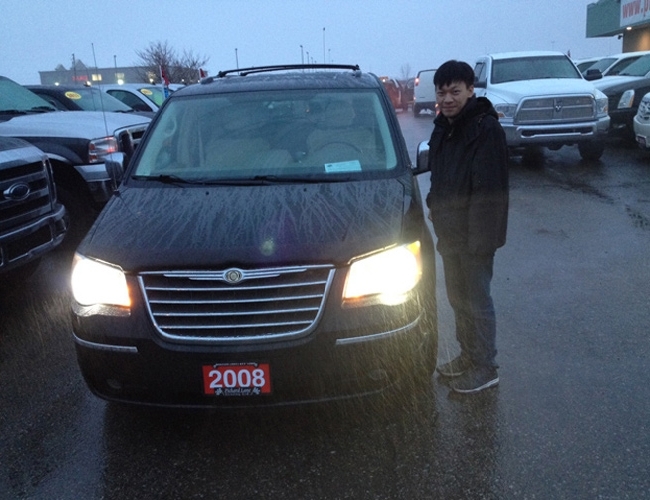 Natasha picking up her 2010 Equinox! 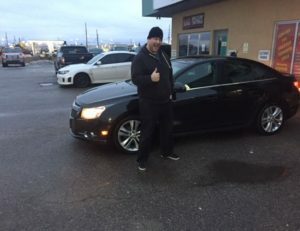 Ronald is really excited about his 2012 Cruze!!! 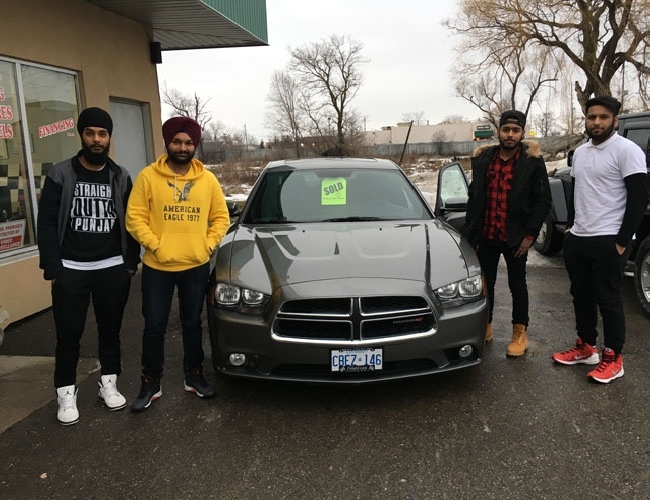 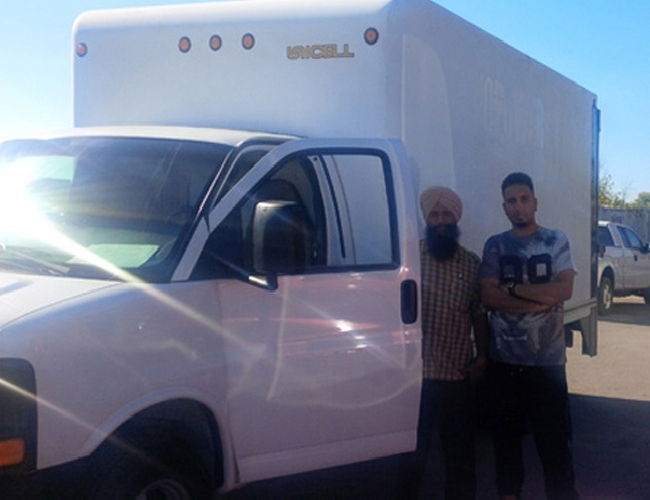 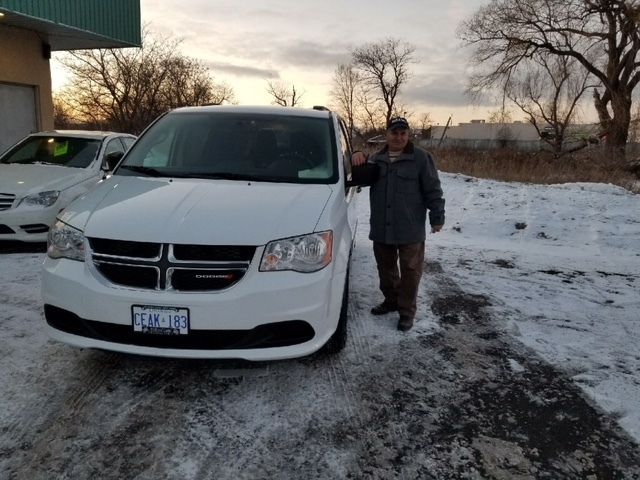 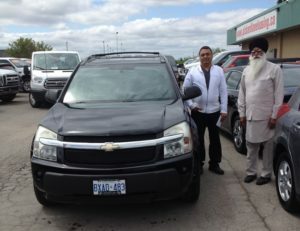 Harvinder picks up his 2012 charger! 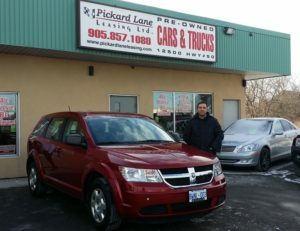 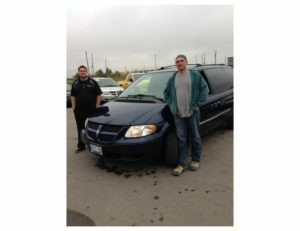 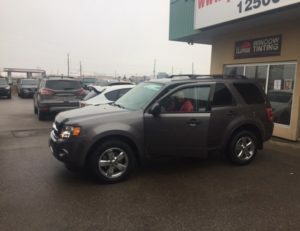 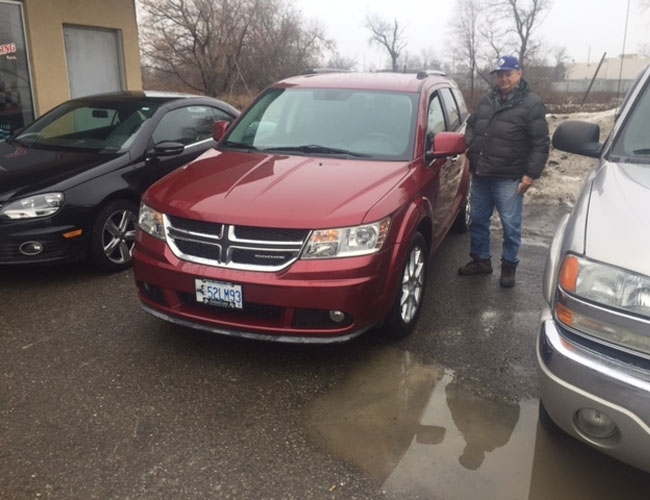 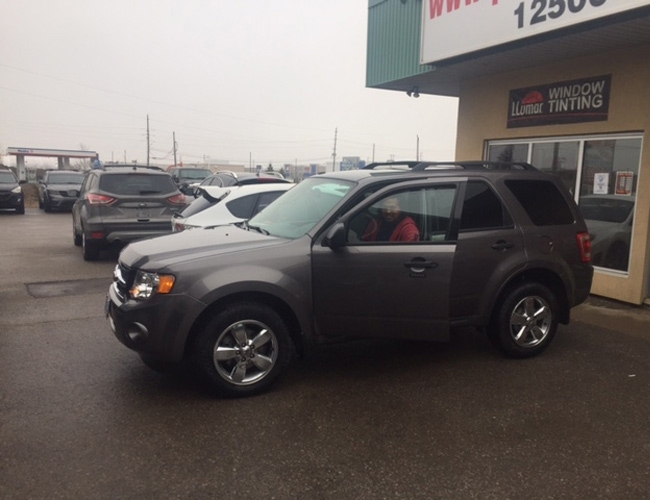 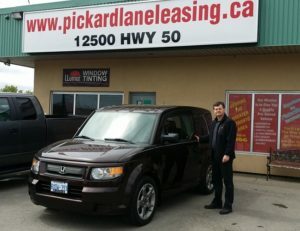 2011 Dodge Journey ready to go! All the best with your new ride! 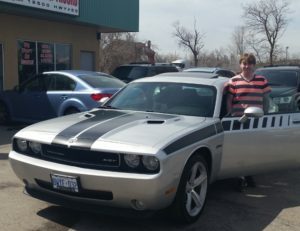 Just chilling with my new car! 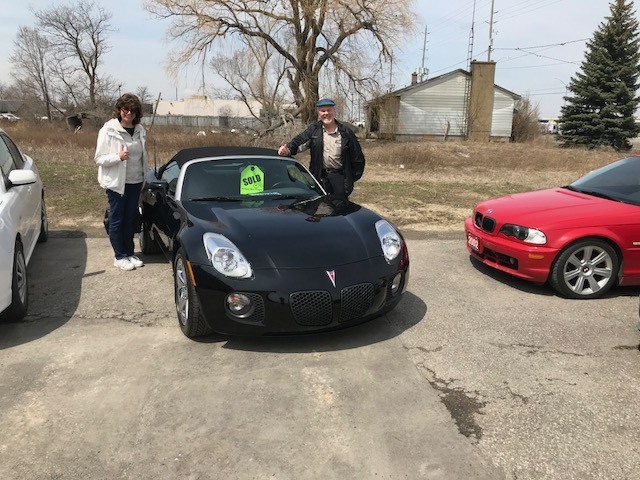 Beautiful car and great people! 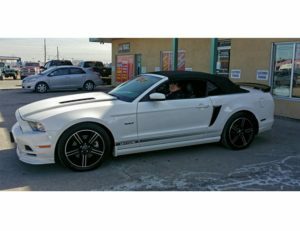 2006 Mustang ready to roll! Meaghan found exactly what she was looking for! 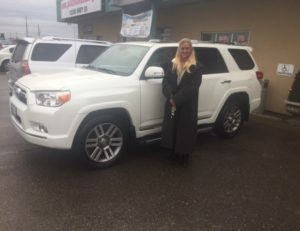 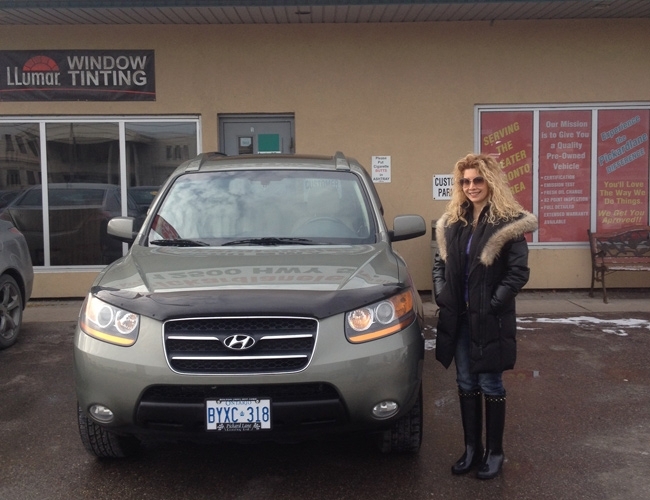 Hanien with her 2008 Santa Fe, two beauties! 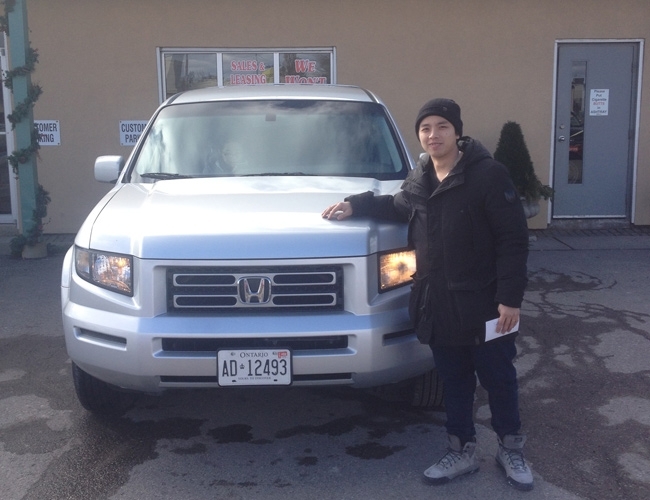 Took this Honda Ridgline one day to go home with Peter! Tom with both his girls! 2010 Equinox found a home! 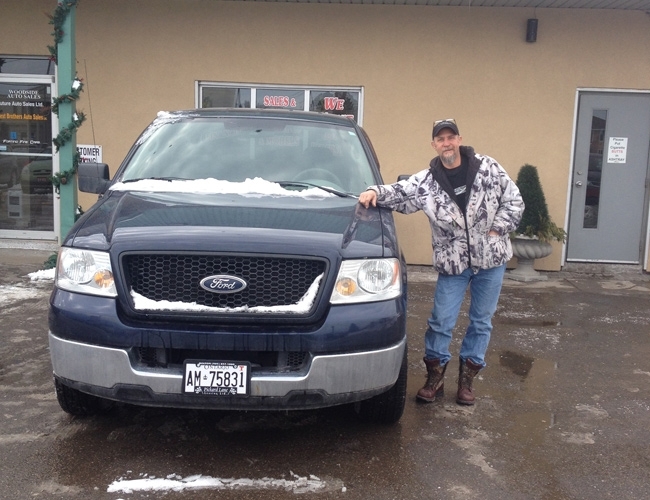 Chris ready to go with 2005 F150! 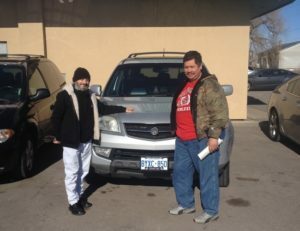 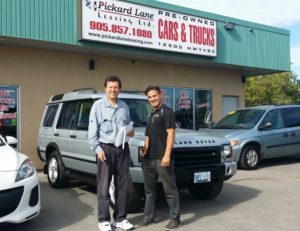 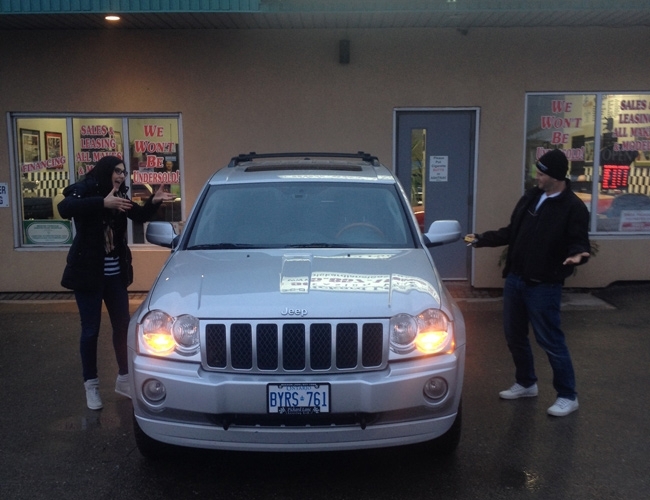 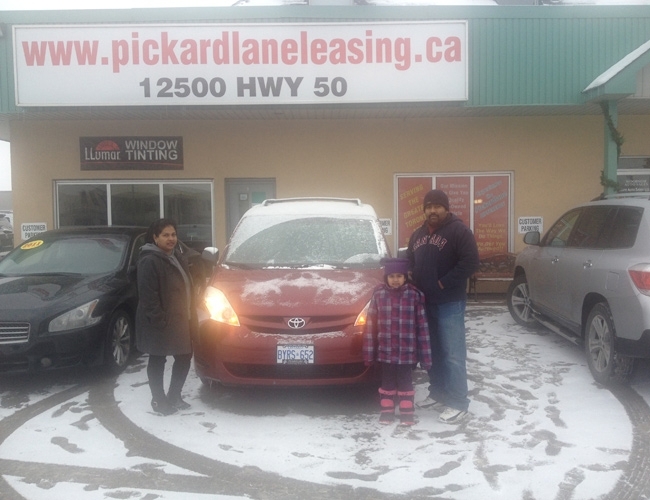 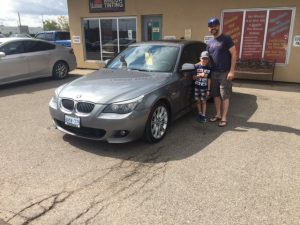 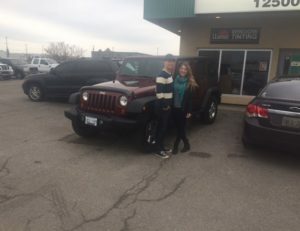 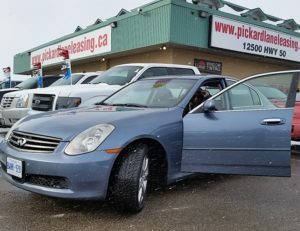 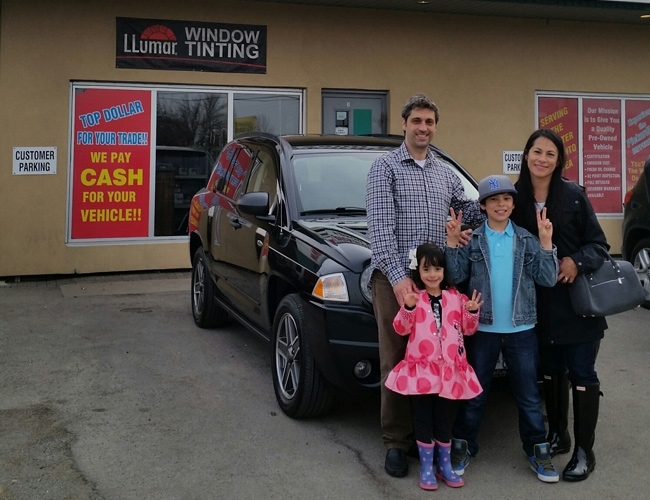 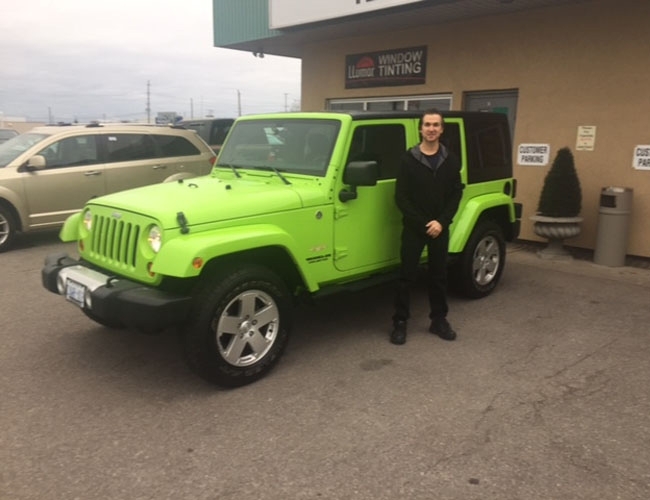 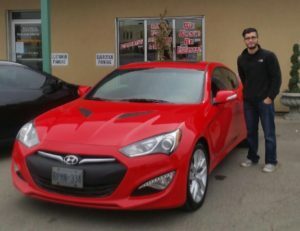 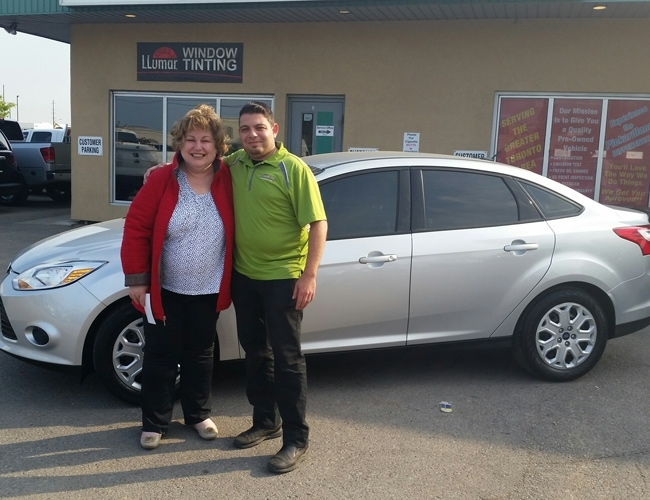 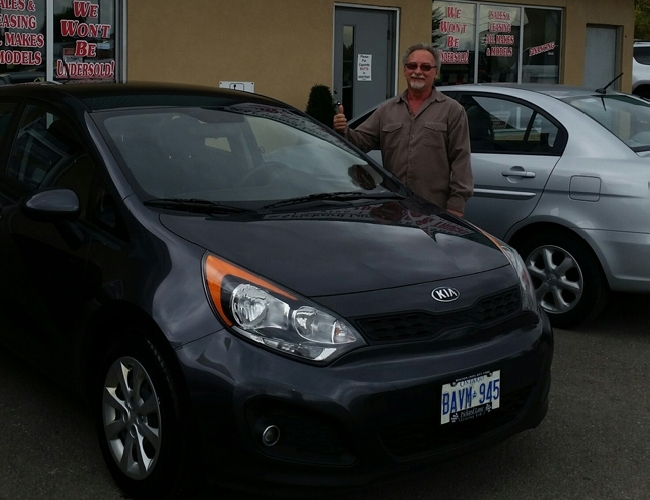 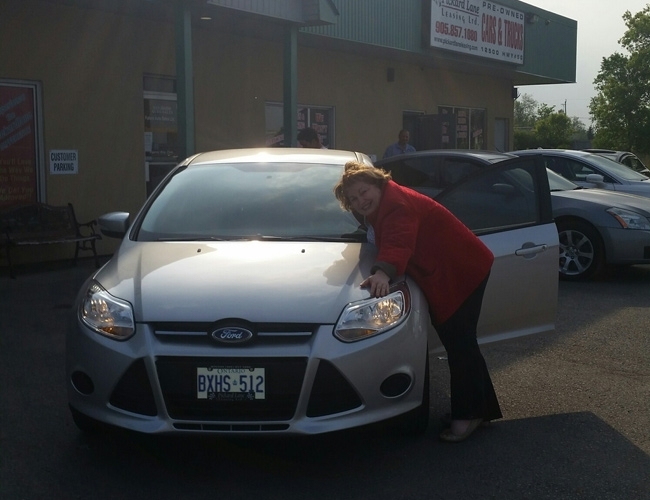 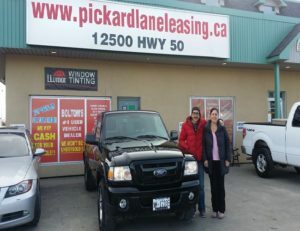 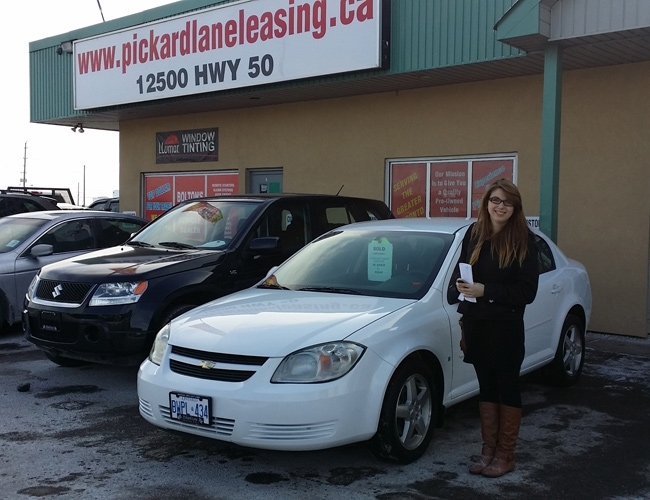 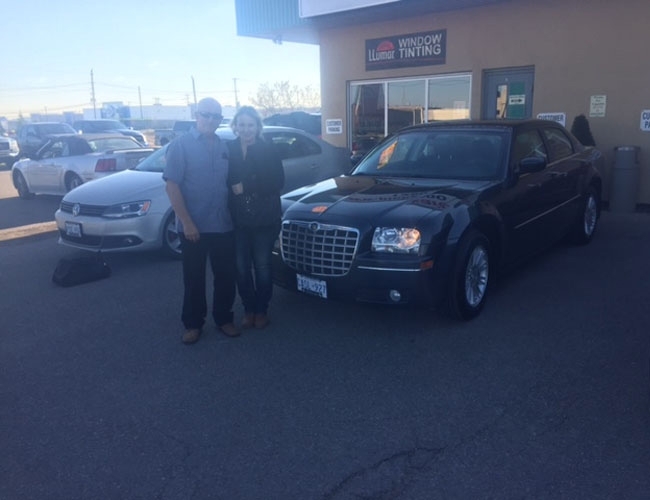 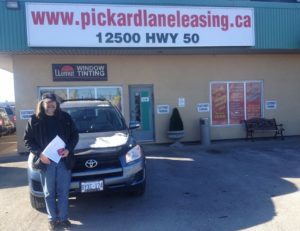 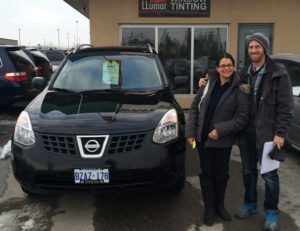 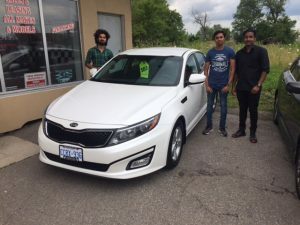 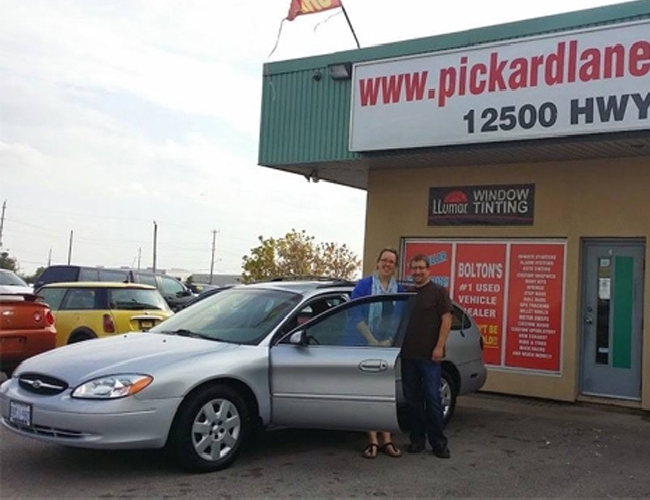 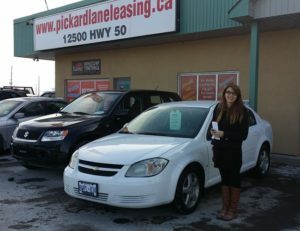 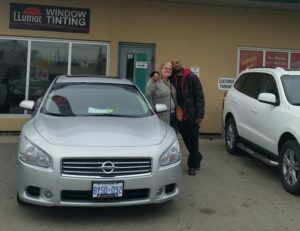 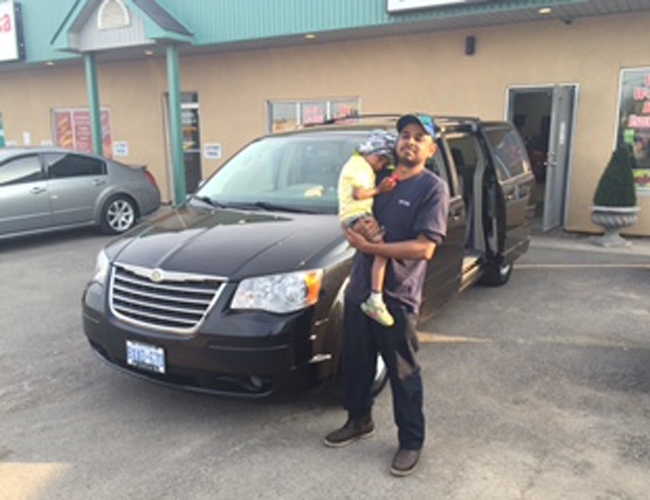 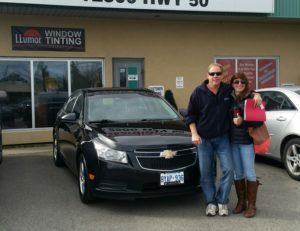 Francesca and John picking up her first car in Canada! Sonya ready to get her 2005 Matrix! Thats a head turner for sure! Now thats a sharp looking car! 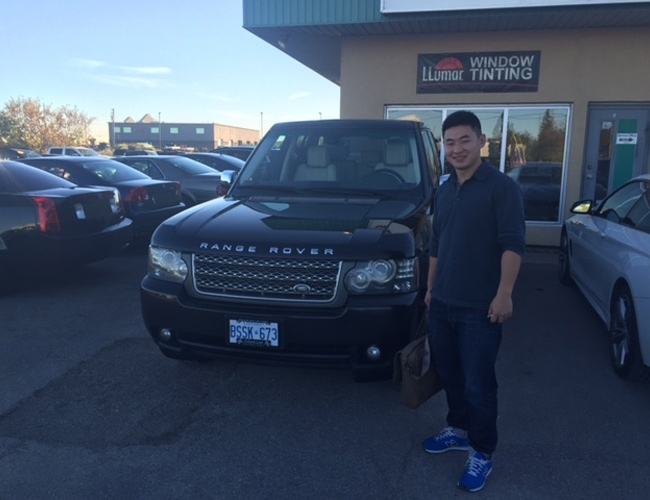 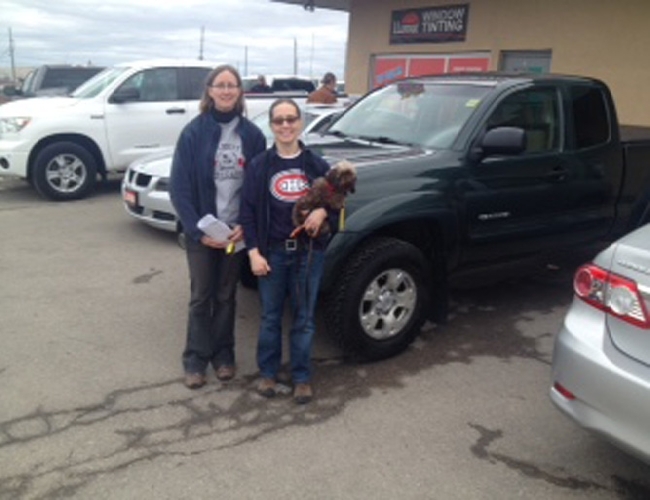 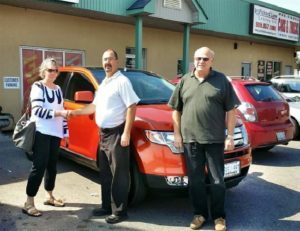 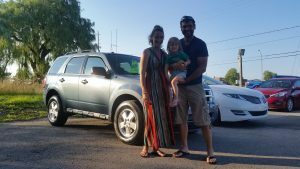 All the best on your new family truck! 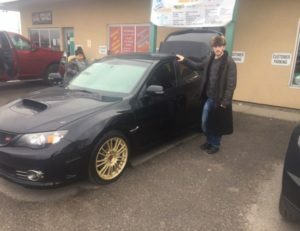 Now that’s a stylish ride! 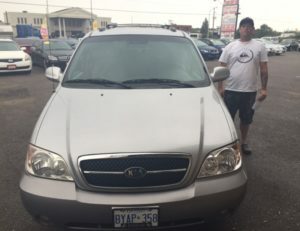 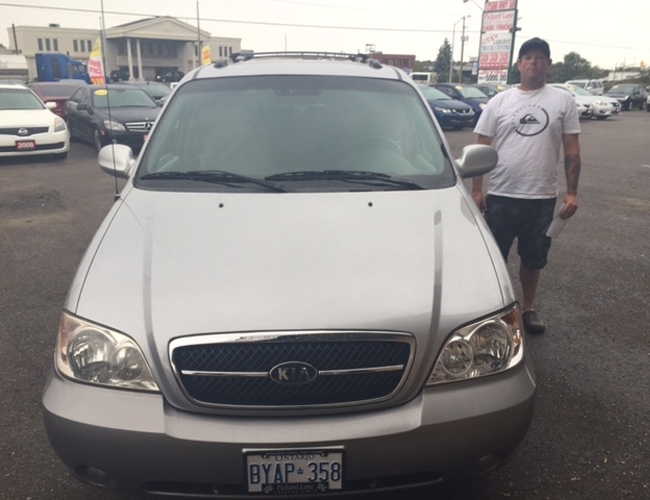 Dale and his 2004 Kia sedona! 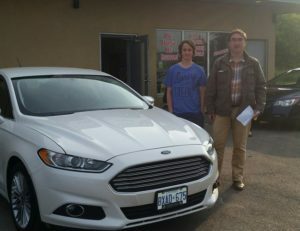 White 2013 Fusion fresh off the lot! 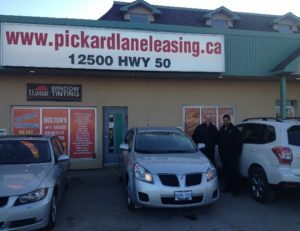 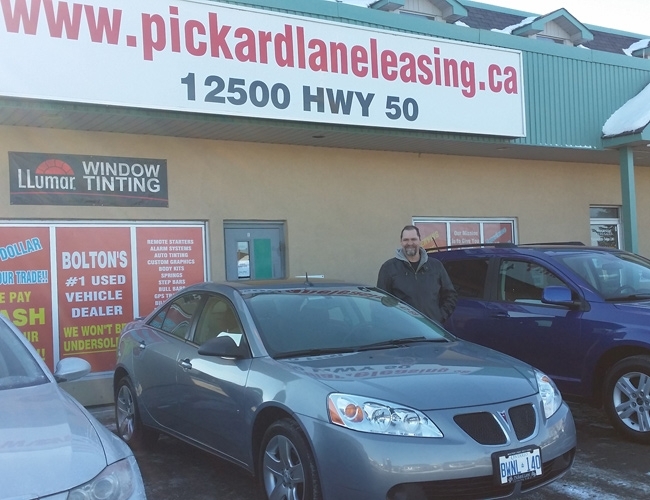 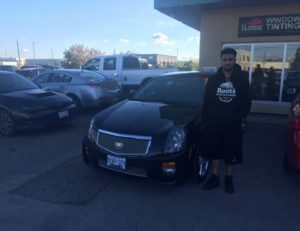 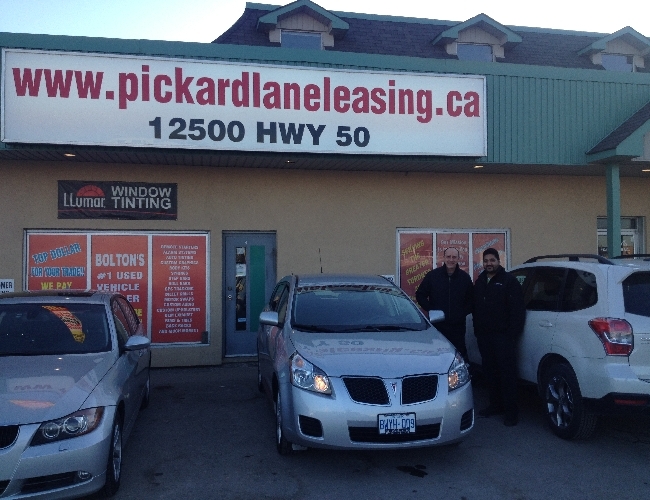 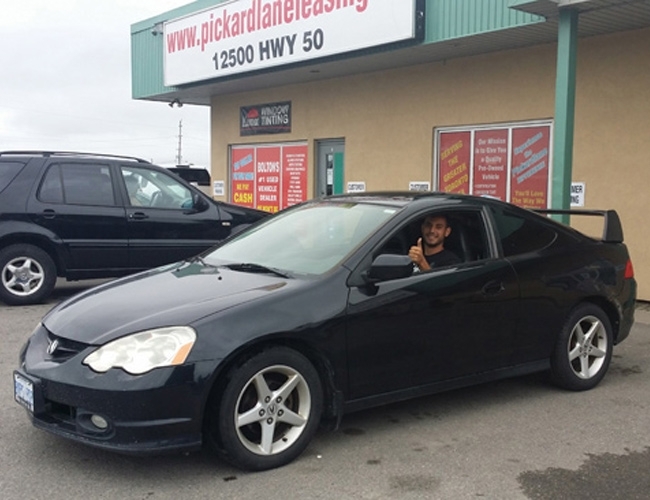 Manbir delivering 2008 pontiac G6! 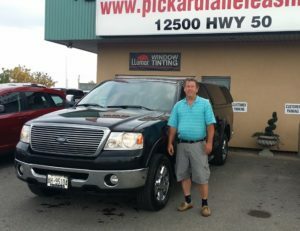 Family truck for a family man! 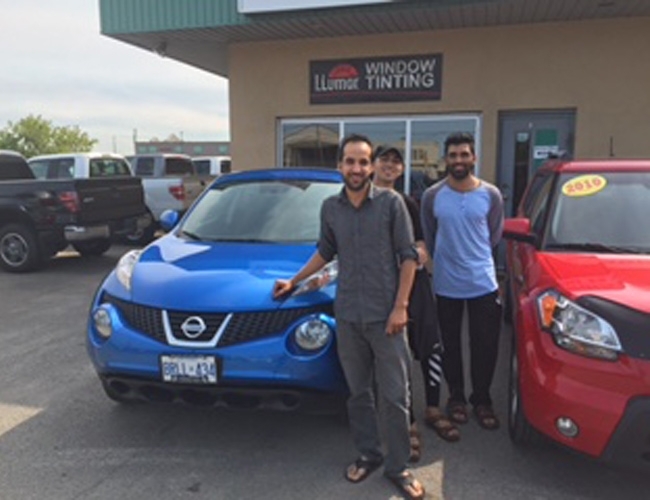 Happy as can be with with his 2011 Nissan Juke! 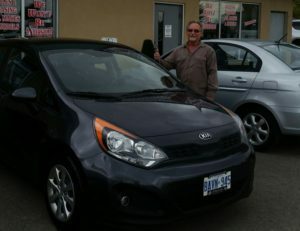 All smiles with his new Kia! 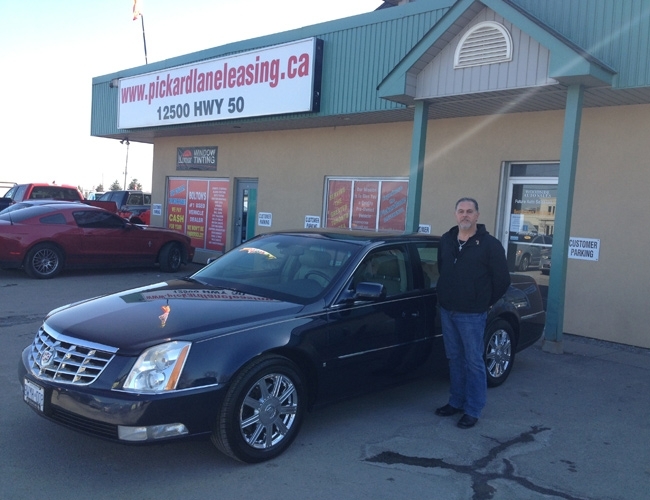 Stylin with this sweet 2005 Cadillac! 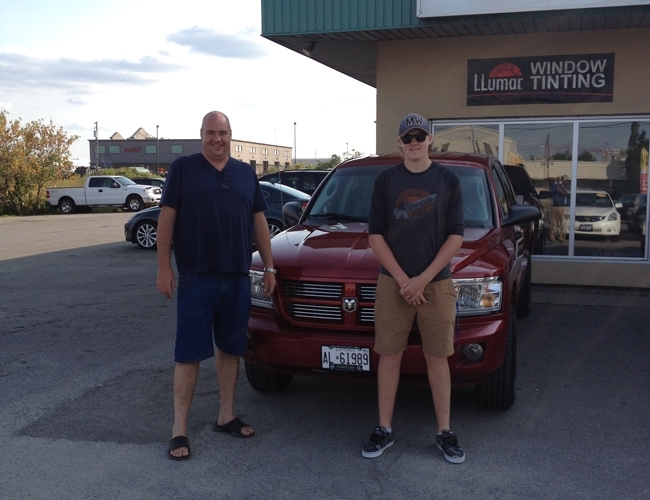 Mike and his son and their red beauty! 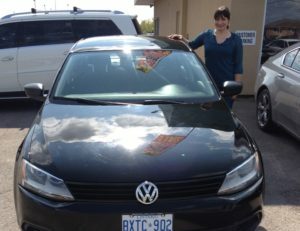 Robin picking up her VW! 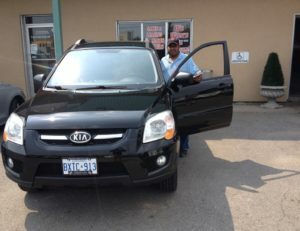 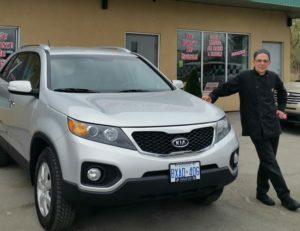 John eager to drive off with his 2010 Kia Sportage! 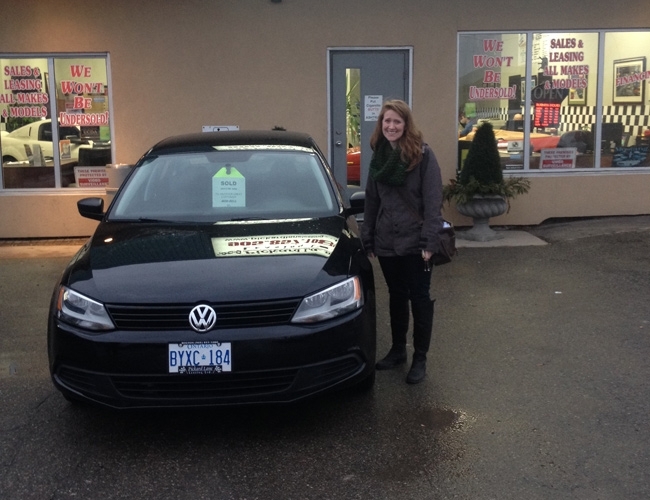 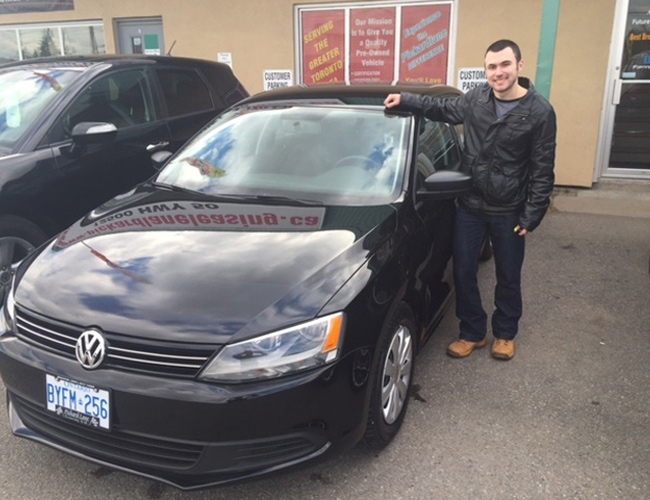 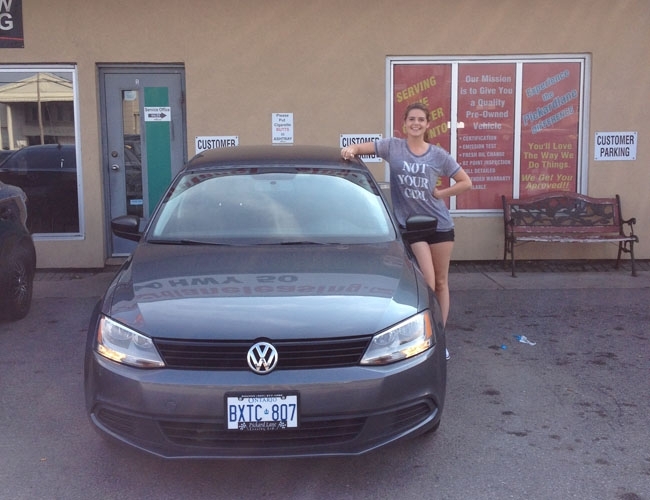 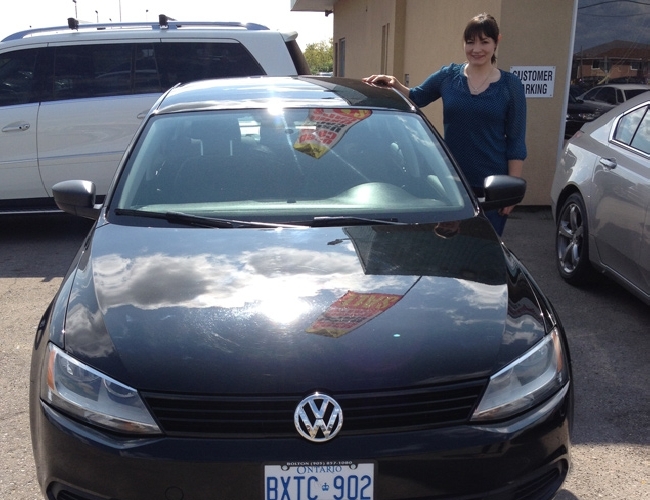 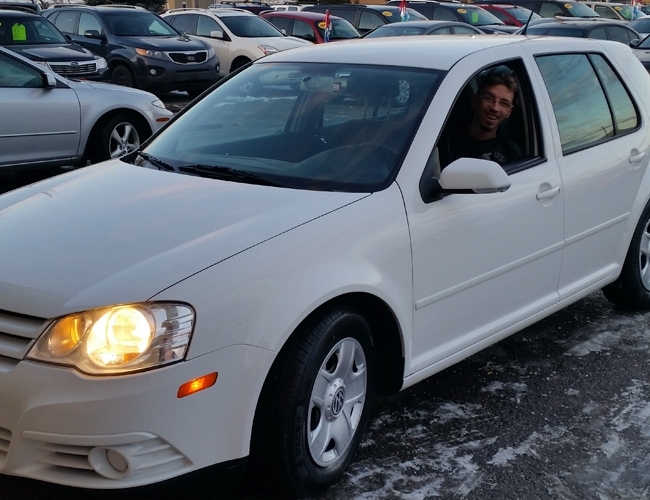 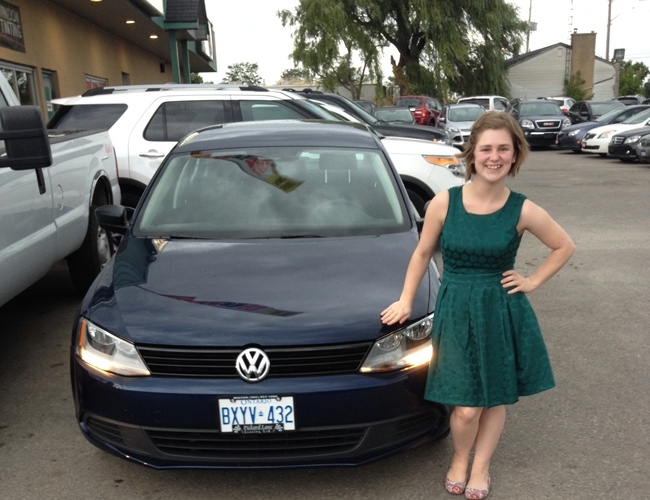 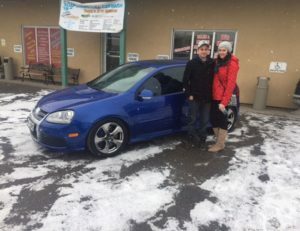 Tyler and her 2013 Jetta, Congrats to you! 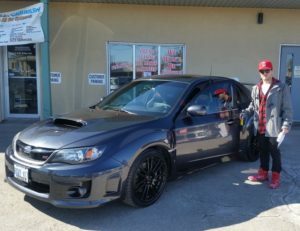 Jettas are flying outta here! Abigal just as happy as her sister Chelsea with her 2011 Kia Forte! 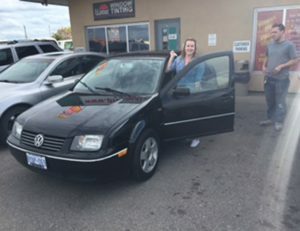 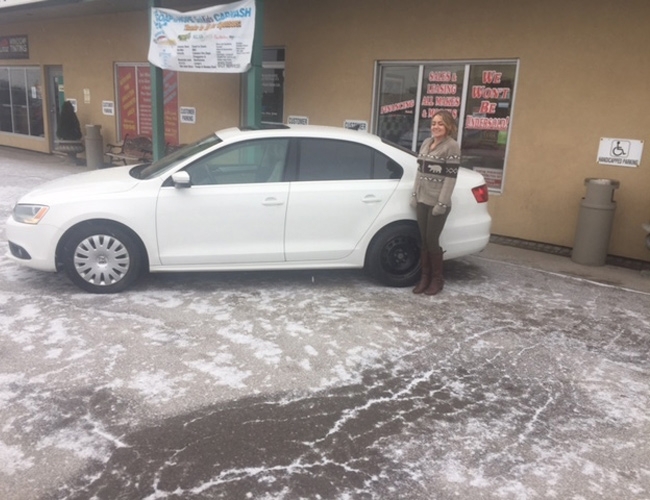 Chelsea happy as can be with her Jetta! 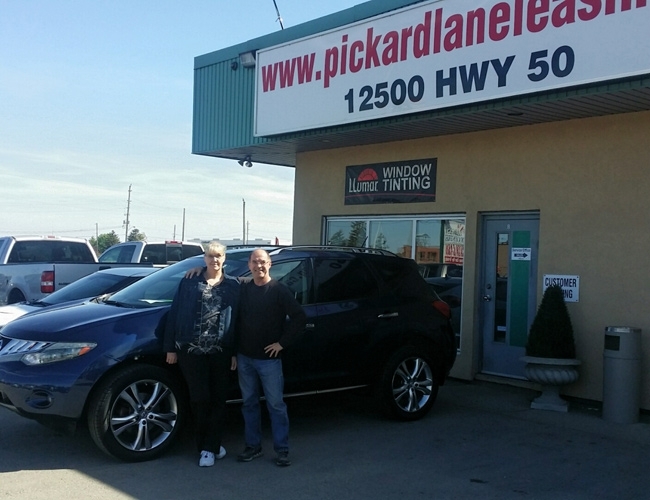 Looking good with 2009 Murano! 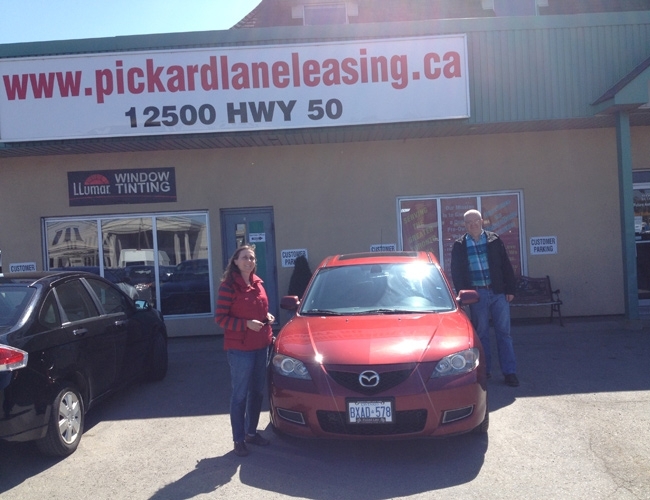 Ready to go in her 2007 Mazda 3! 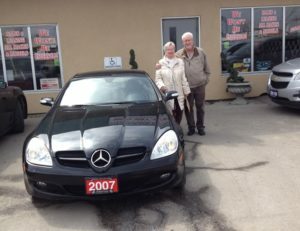 Mr & Mrs Mitchell styling with their Mercedes 2007 SLK! Penny and Ted’s gift to their daughter a 2008 Mazda 3! 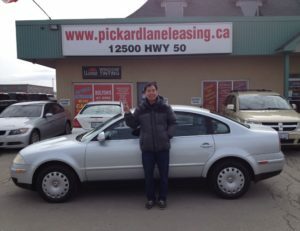 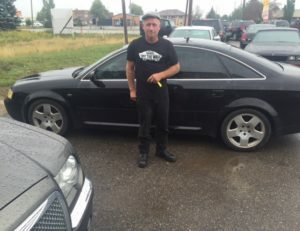 Ted going green with his 2005 Passat! 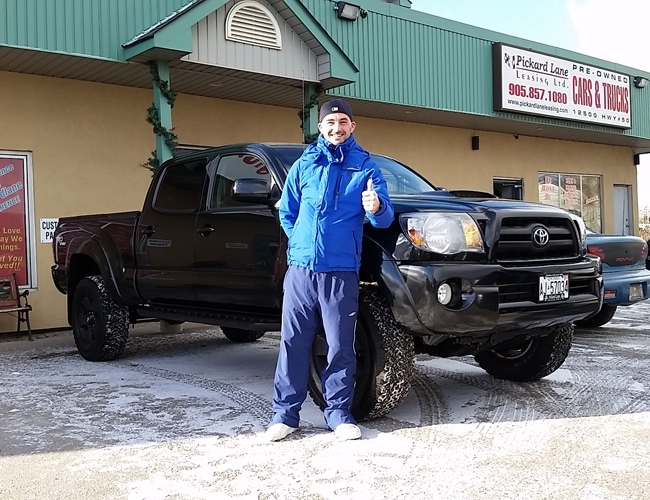 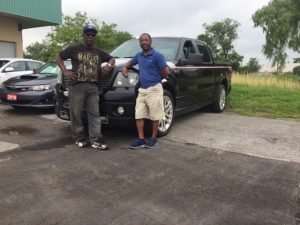 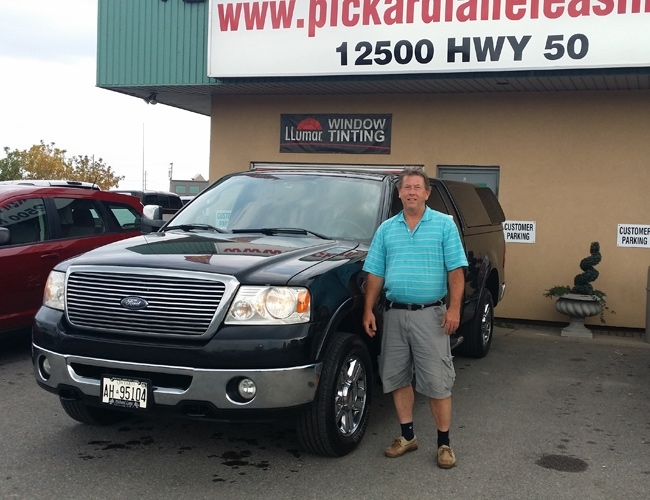 Thumbs up for Endri and his 2008 Dakota! Annette and her 2009 Murano! 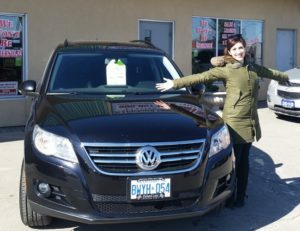 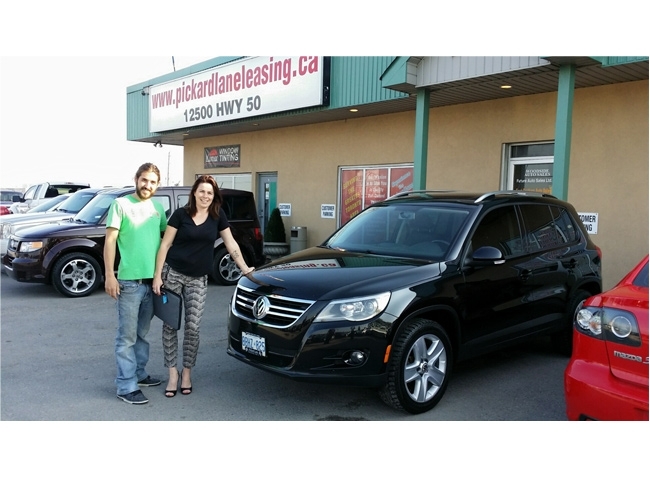 Deborah all smiles with her 2011 Tiguan! Bev is ready to roll! 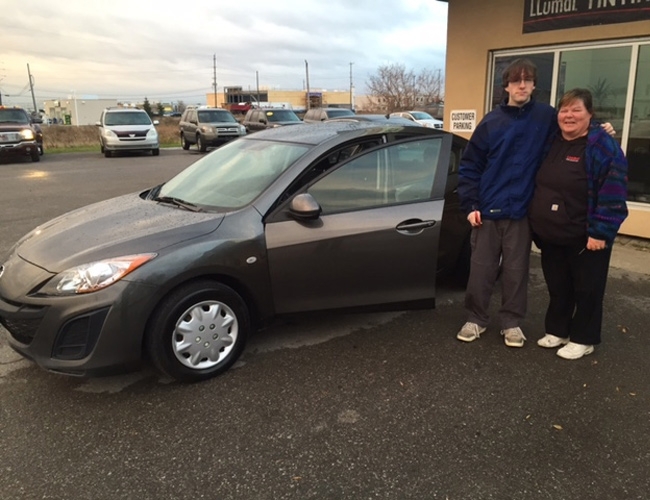 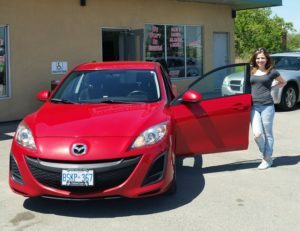 Amanda looking good with her 2011 Mazda 3! Vince ready to drive away in his new 2013 Genesis! 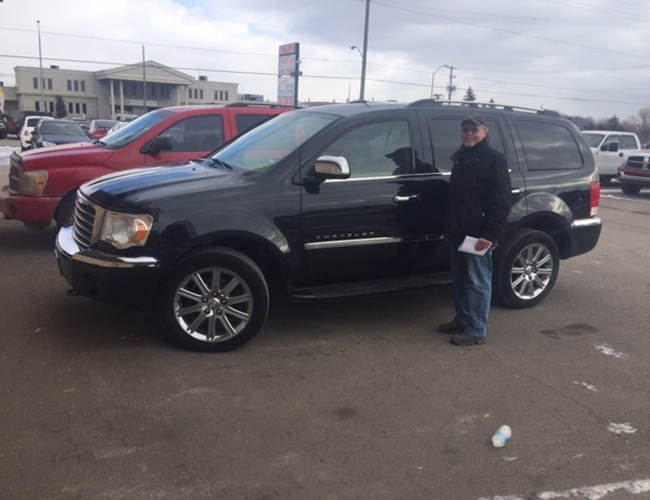 Larry looking sharp with his 2007 Dodge Nitro! 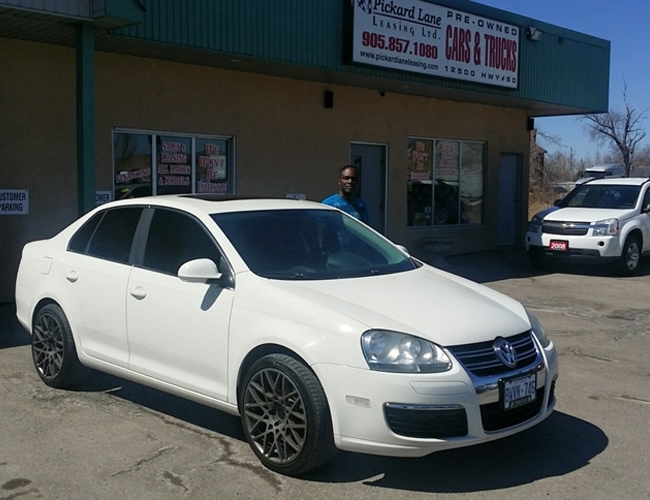 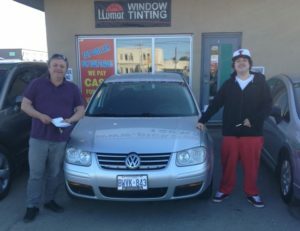 Antonio and his son Dante excited to get there cool new 2009 VW Jetta! 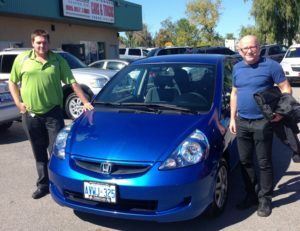 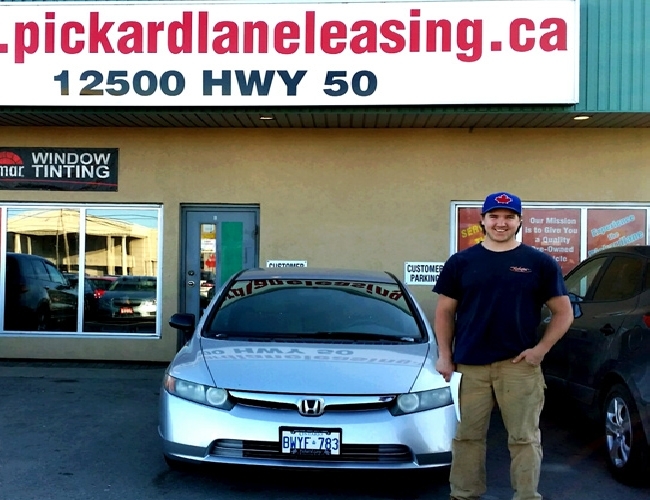 Scott looking good with his 2006 Honda Civic! 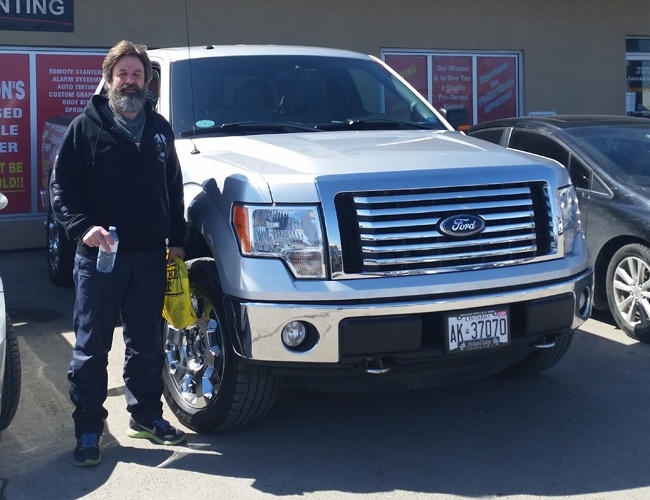 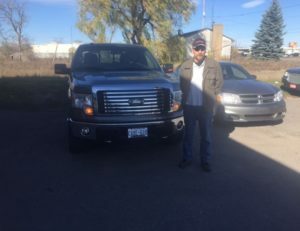 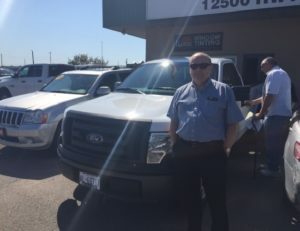 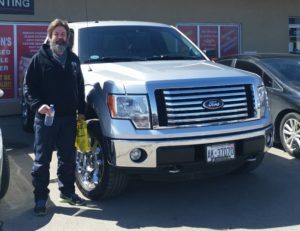 Dirk ready to roll in his 2008 F150! Genesis ready for the road! 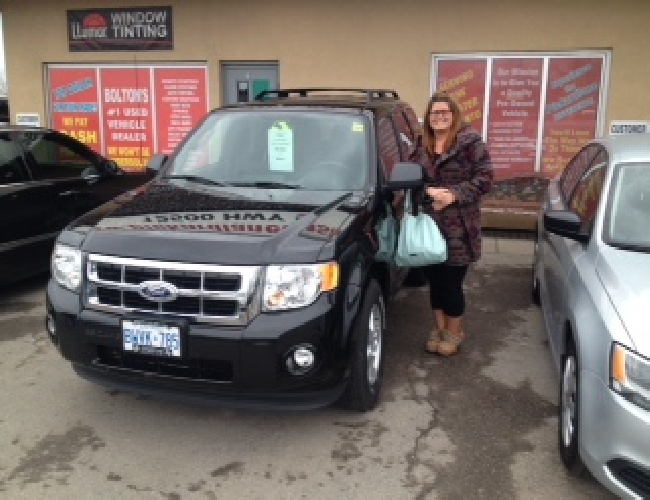 Jennifer ready to go with her 2011 Ford Escape! Im the queen of the world! 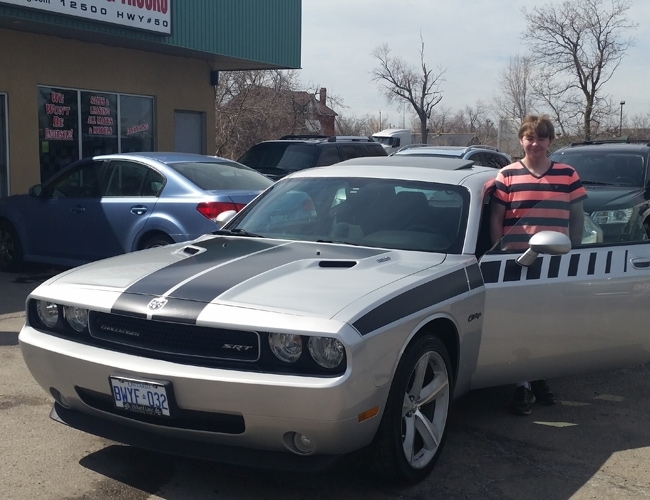 The Challenger has a new home! 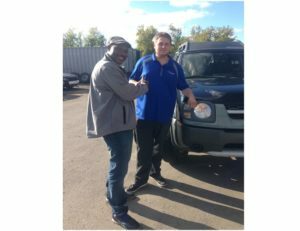 Bruce and his 2006 Explorer! 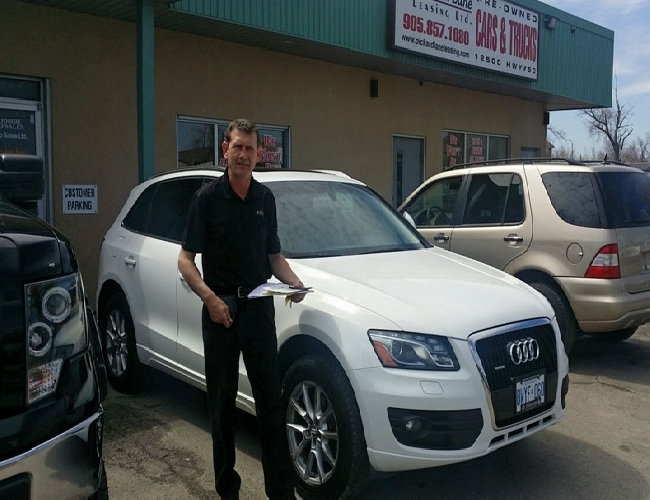 Marek and his 2009 Audi Q5 in gorgeous white! 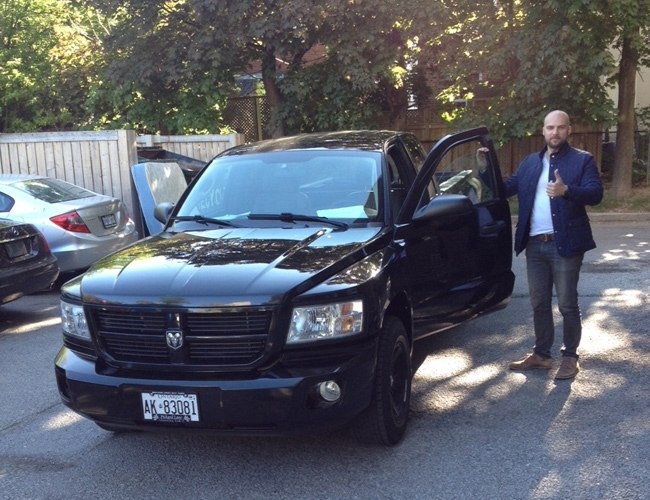 Looking sharp and ready to roll! 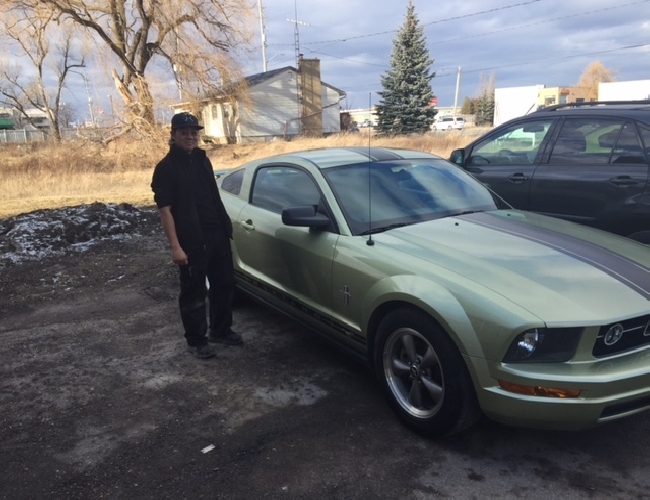 Janise in her birthday present… 2013 Mustang. 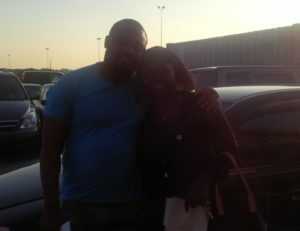 Happy Brithday! 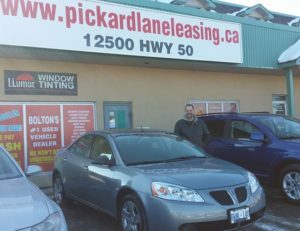 Neil and his 2008 G6 ready for the weekend! 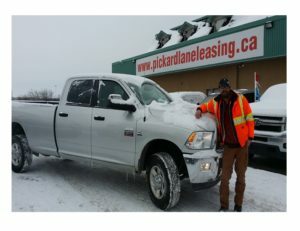 Paul and his Ram, bring on the snow! Bruno and Elisa with their sparkly white GMC! 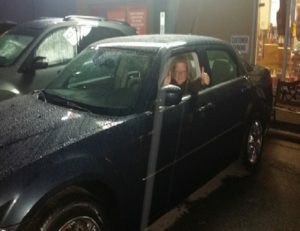 Terry ready to roll in her 2009 Cobalt! 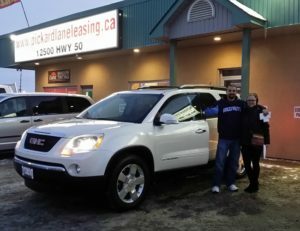 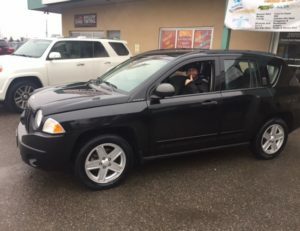 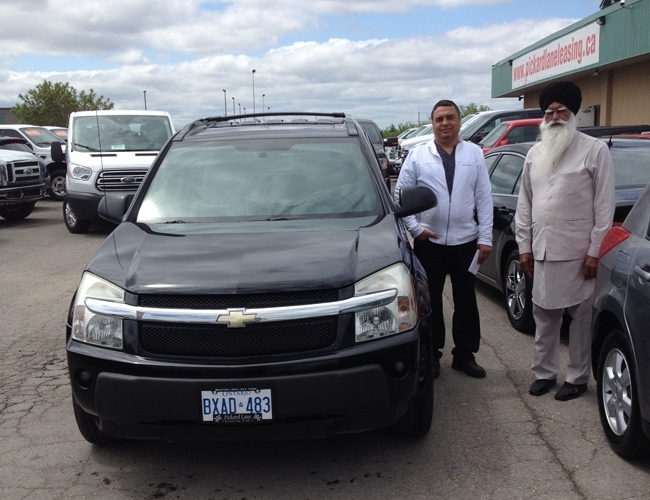 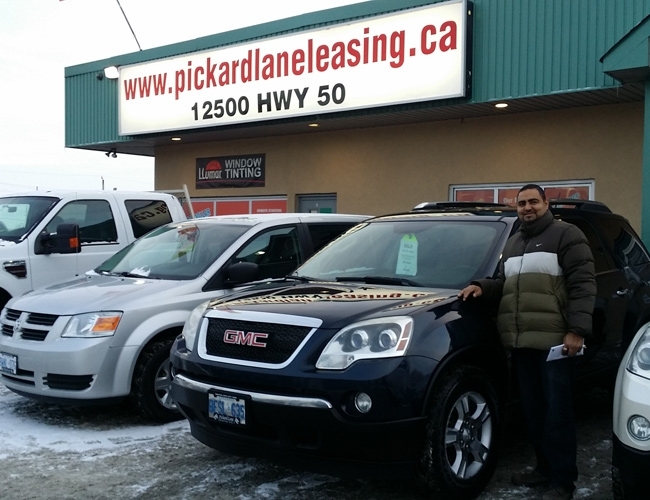 Congrats Khan on your 2007 GMC Acadia! 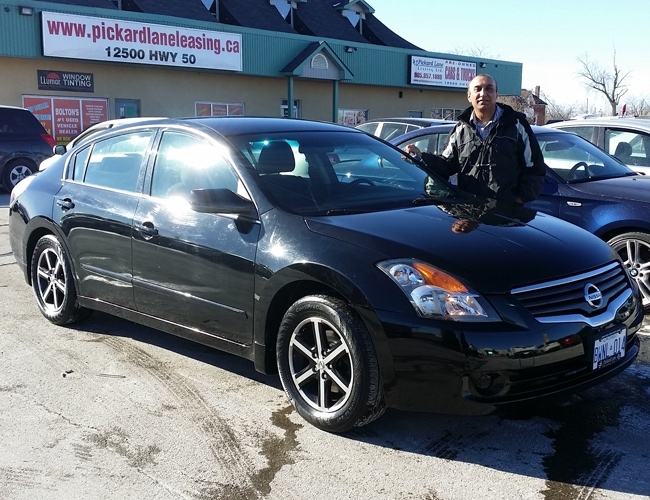 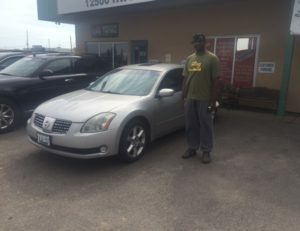 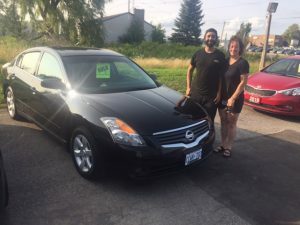 Khawaja ready to enjoy his 2009 Altima! 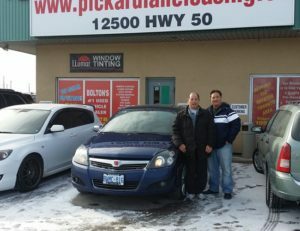 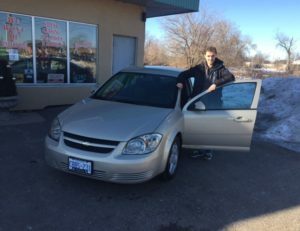 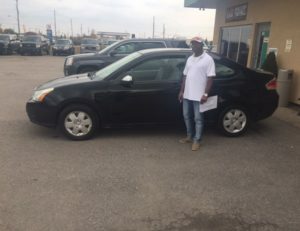 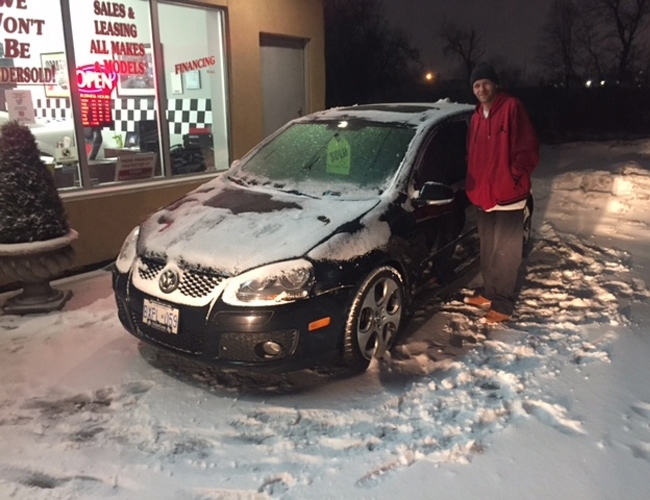 Congratulations Wilson on your 2008 Astra! 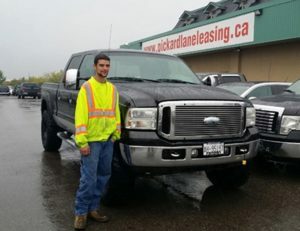 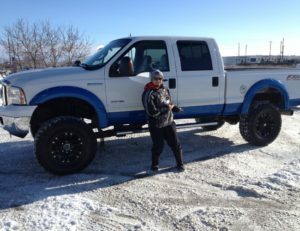 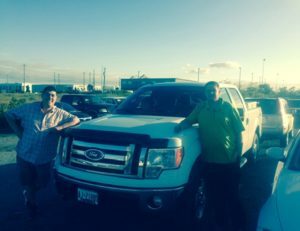 Antonio and his 2005 Ford F350 Monster Truck…. 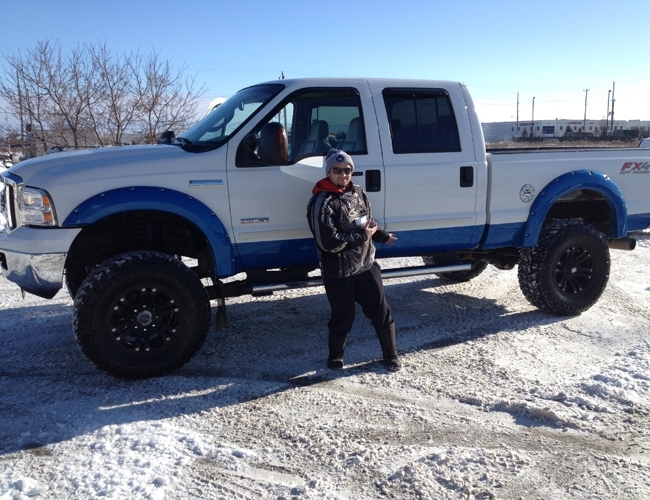 Now thats cool!!! 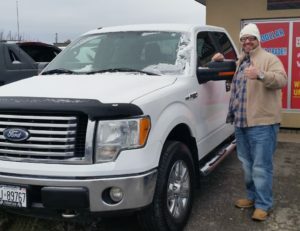 Just in time for the snow…. 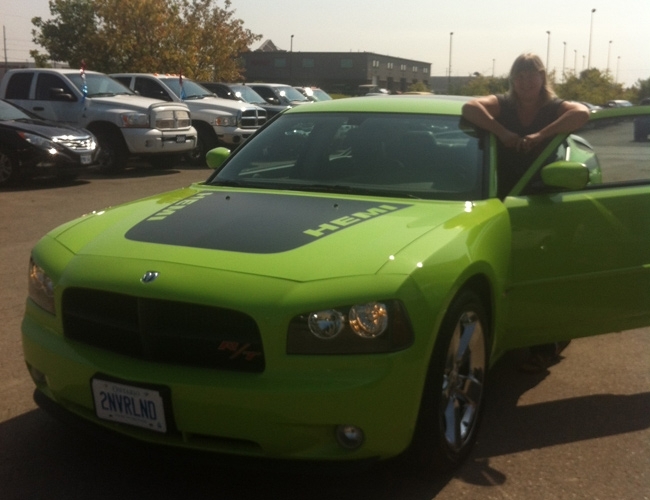 Gloomy day…Nice car to brighten the mood! 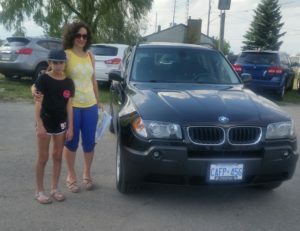 Girls excited about their car!!! 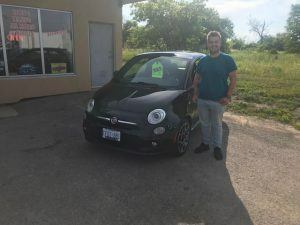 Austin and his happy customer! Great team with the right truck! Looking like with my new beamer! This car will put a smile on any face! 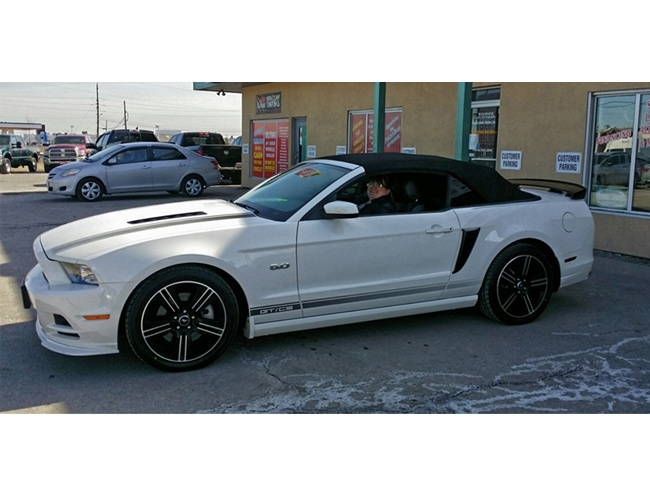 Summer fun with this sporty convertable! 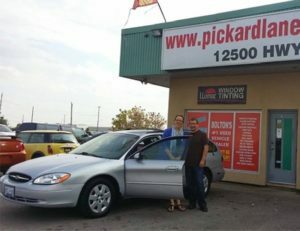 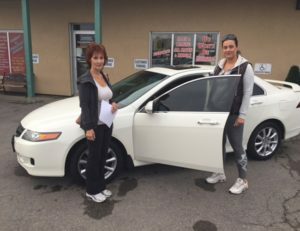 Jean and Sean pick up there Taurus wagon! 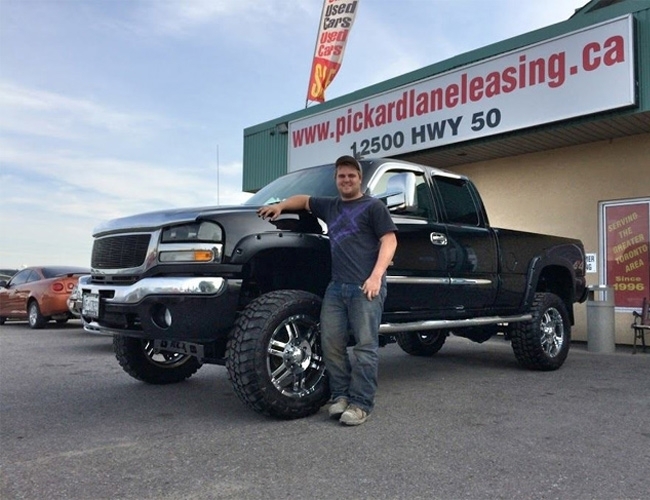 Casey pick up his monster truck! 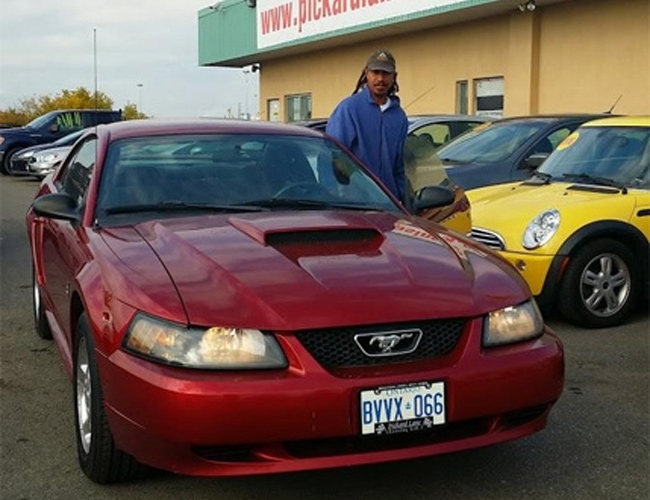 Brians gift for his daughter…a red hot mustang…Wow! 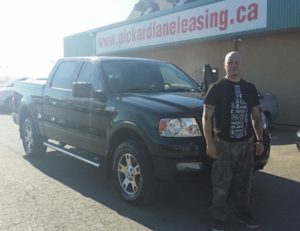 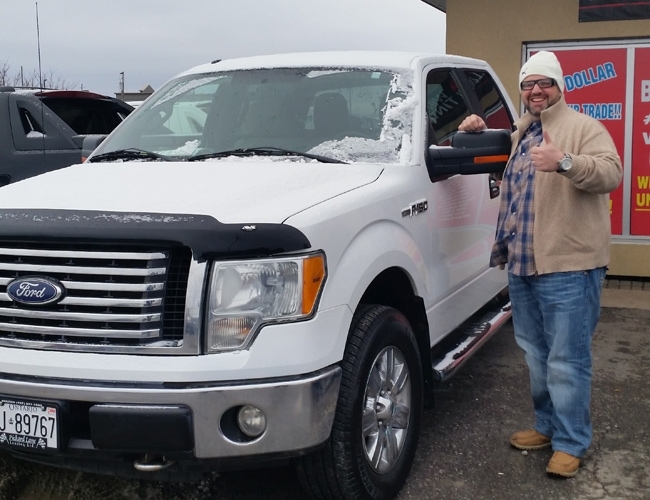 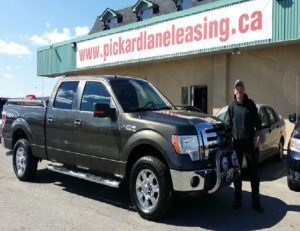 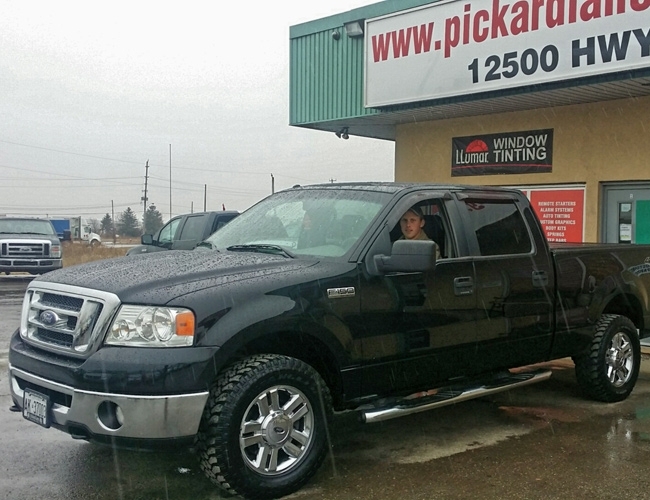 Scott ready to roll in his 2008 F150! 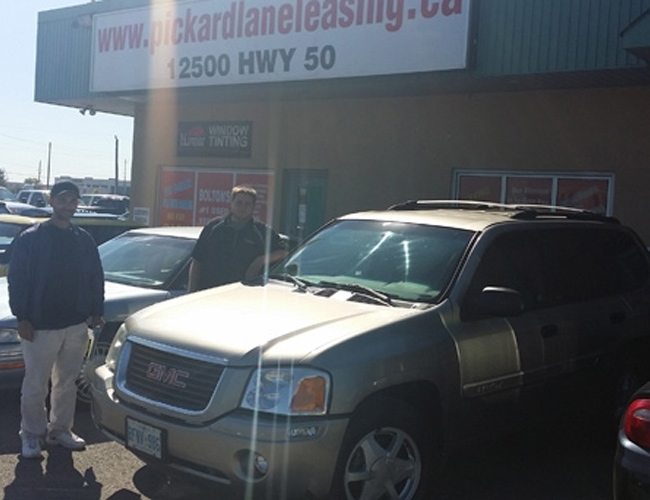 Austin delivering GMC Envoy to Sean! 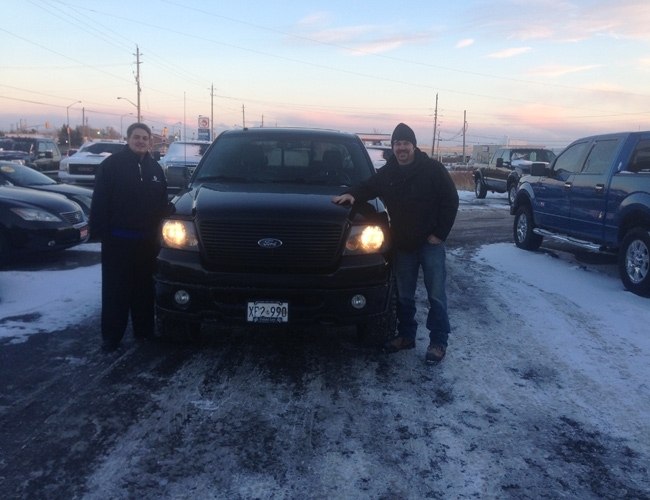 Jason ready to enjoy his Amarillo!!! 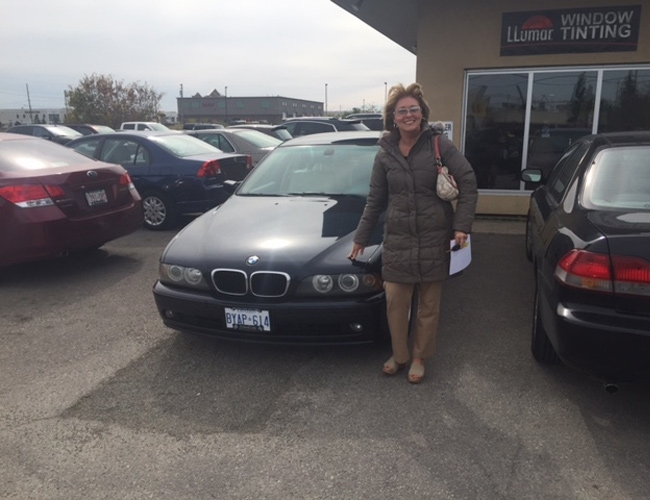 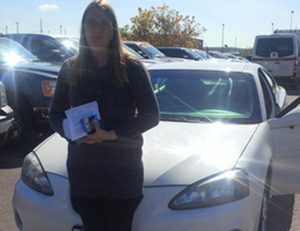 Congrats Catherine on your 2004 Grand Prix! 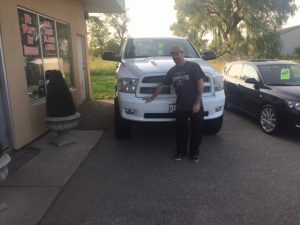 Barry and his new Ram! Austin handing over the keys! Very rare car!!! Lucky lady! 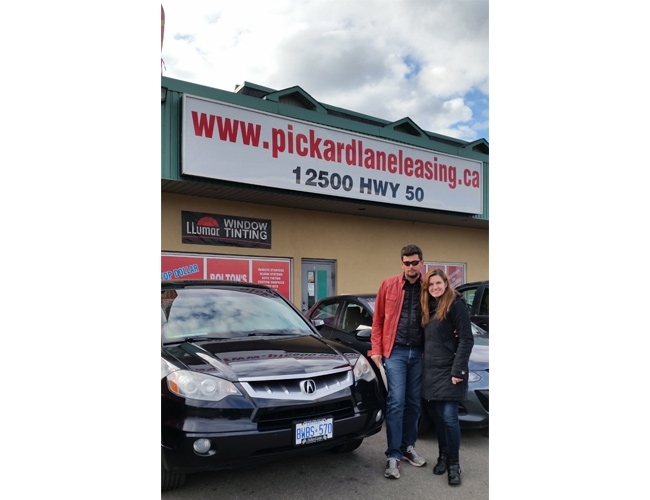 Happy couple with their new Civic! 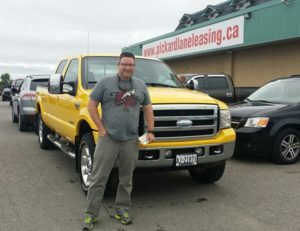 Philip and his new ride! Robin excited to get her new vehicle! 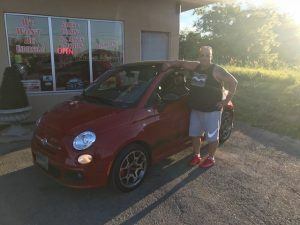 Manny and his red Fiat! Garth is ready to go! Brandon and his shiny black fiat!